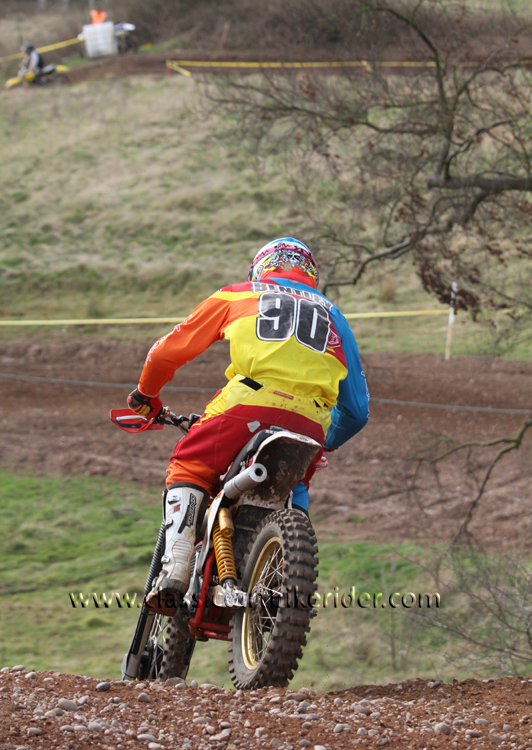 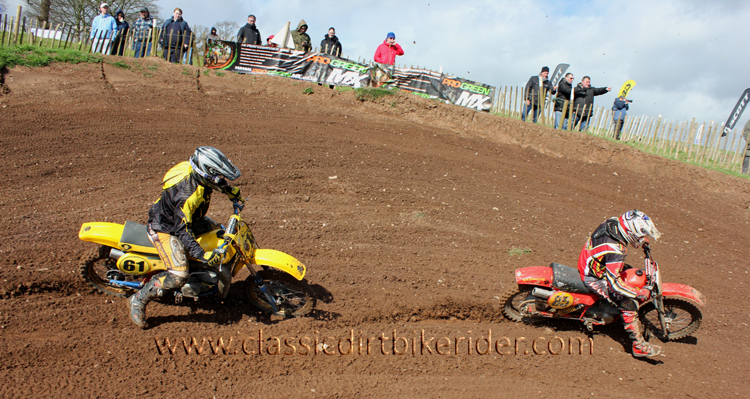 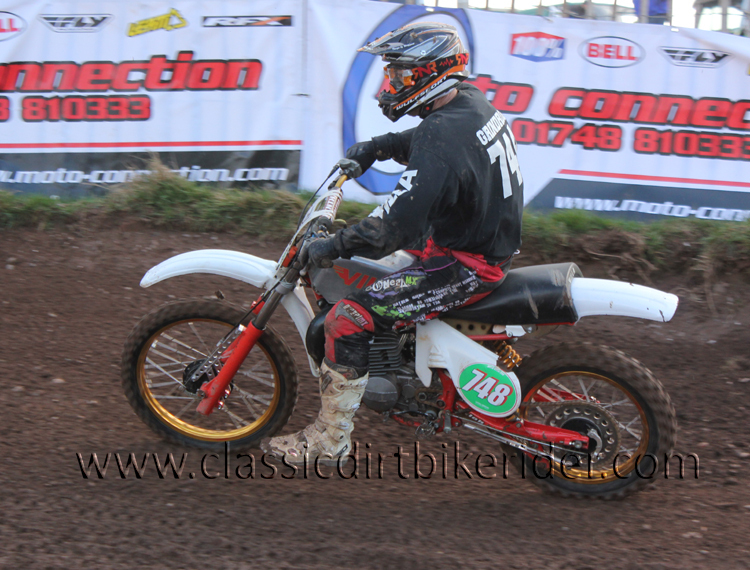 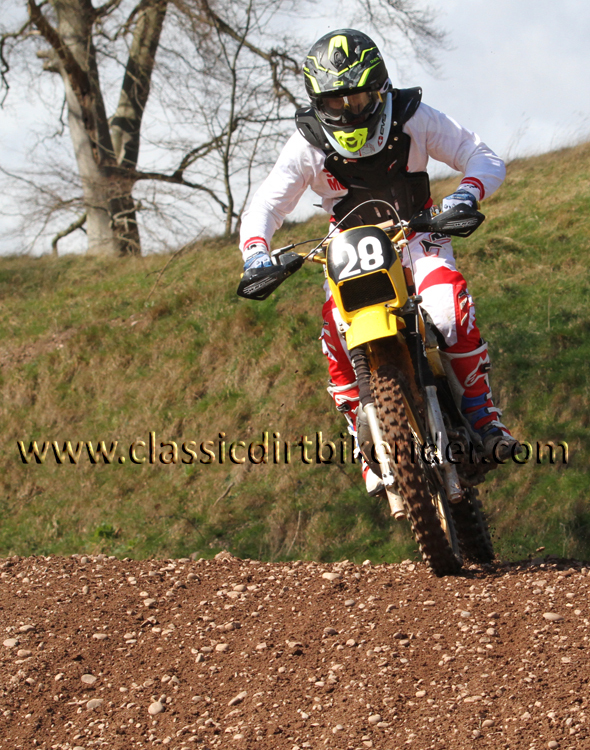 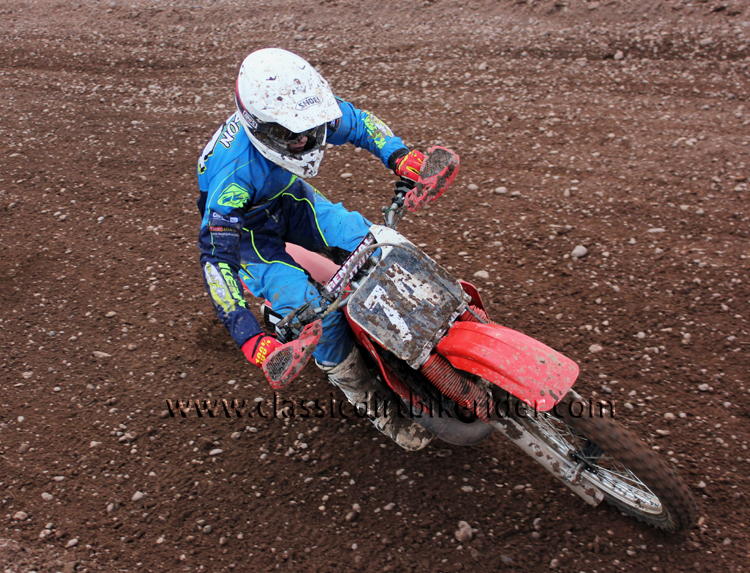 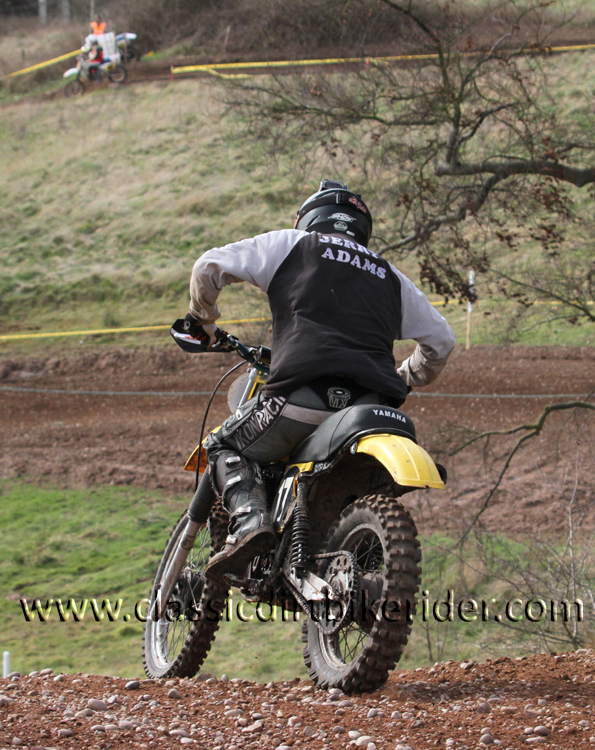 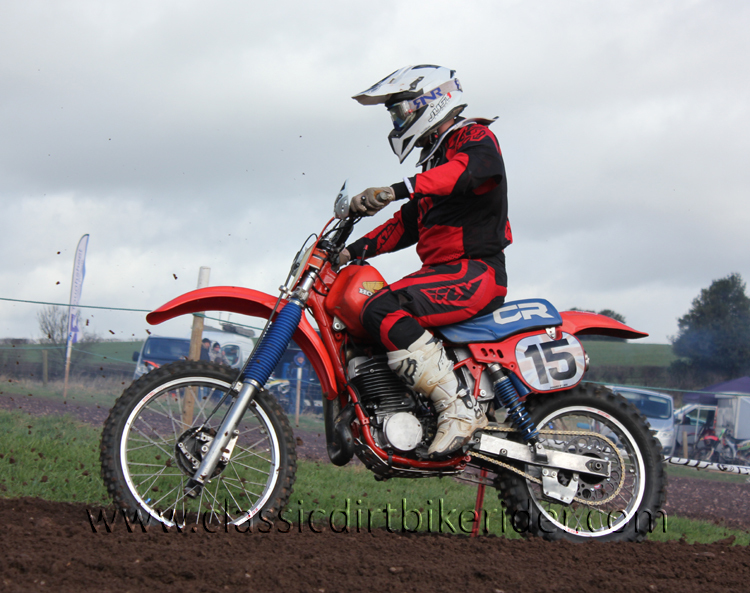 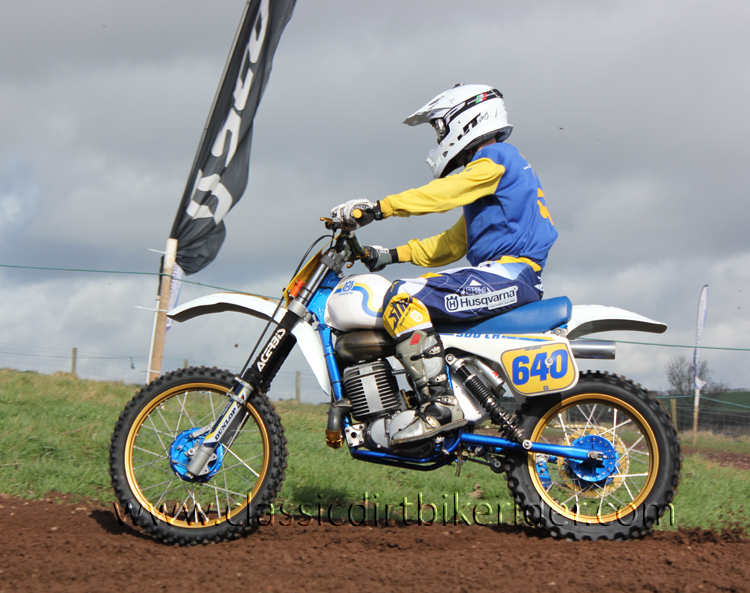 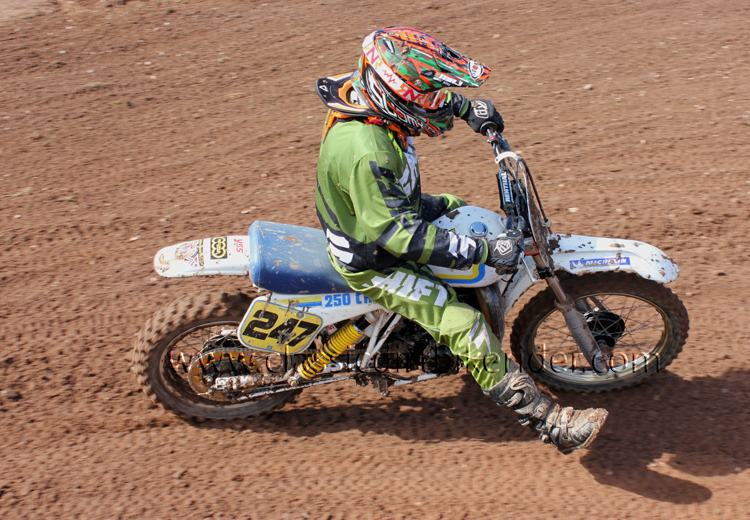 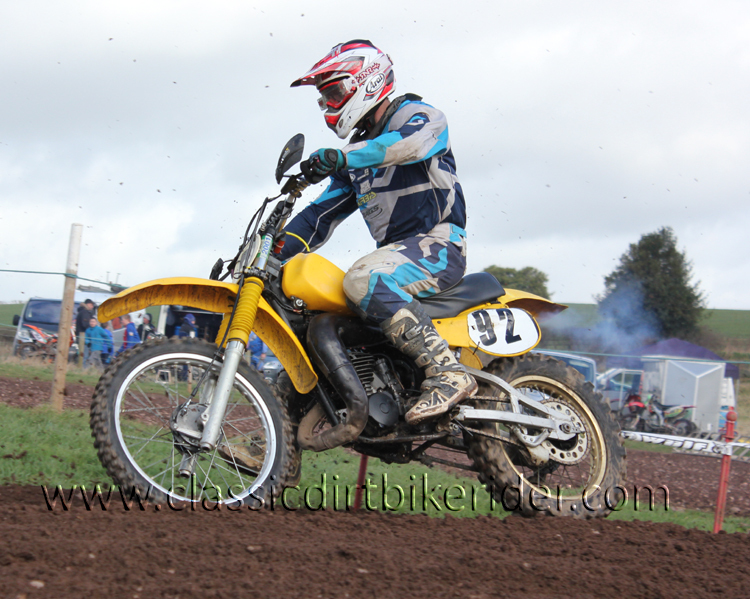 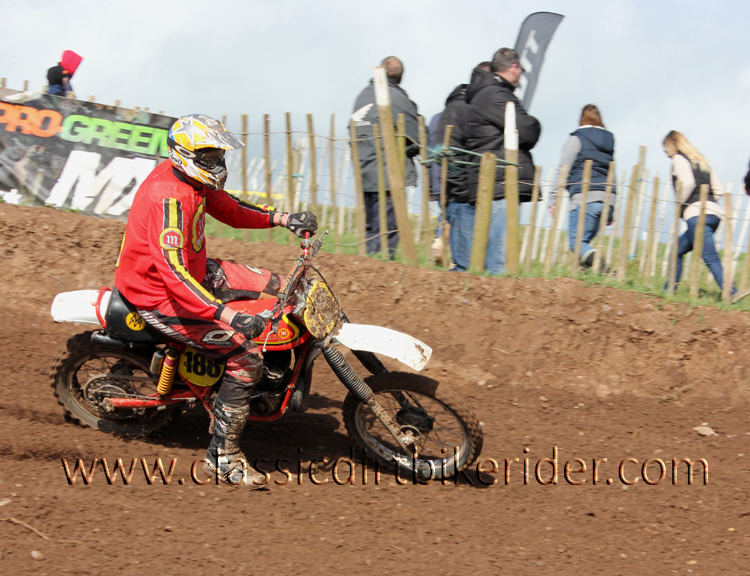 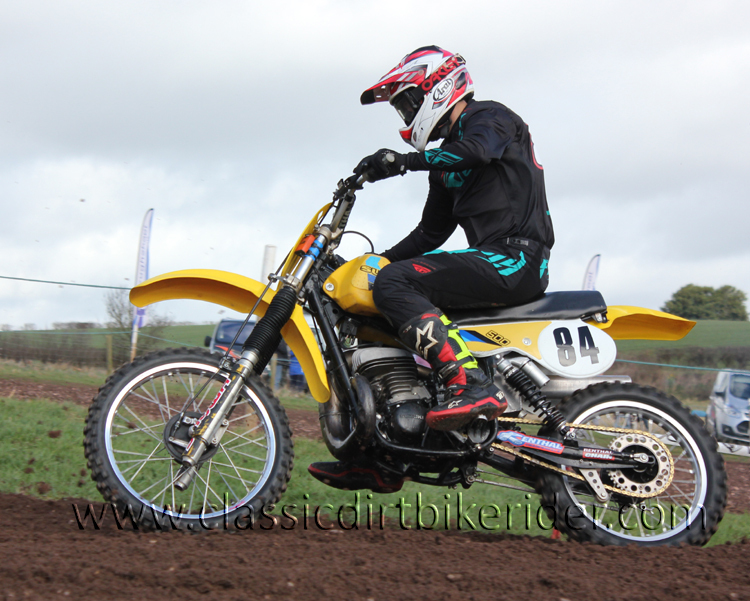 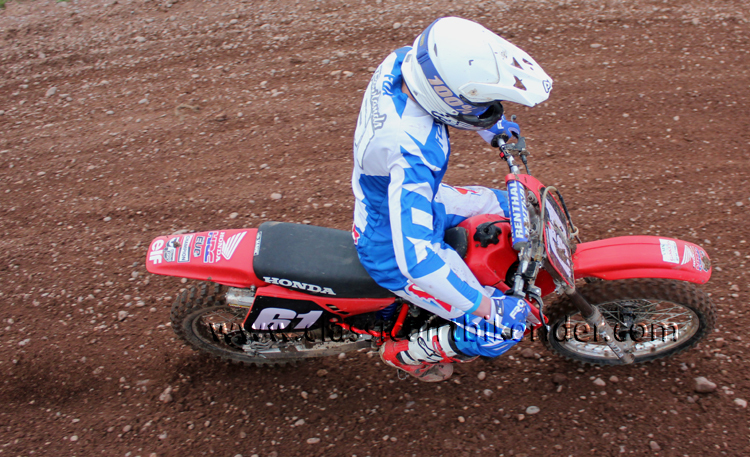 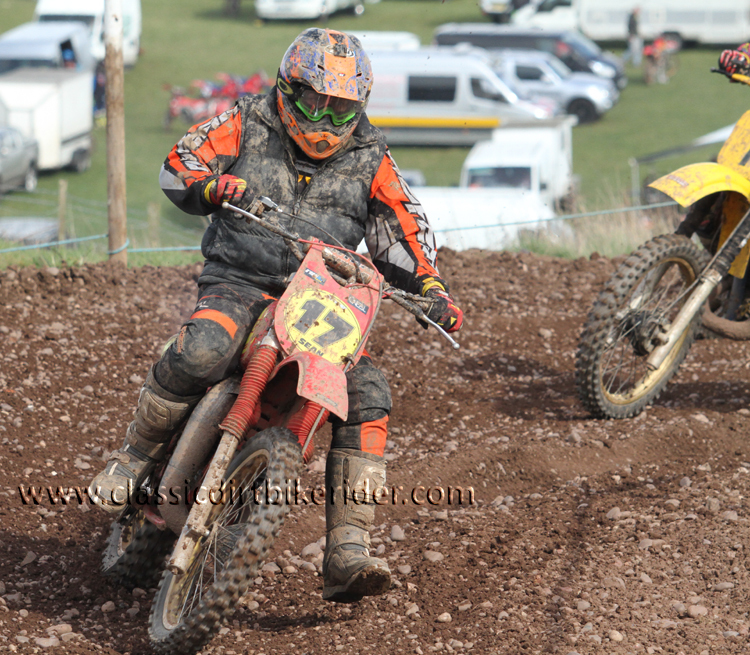 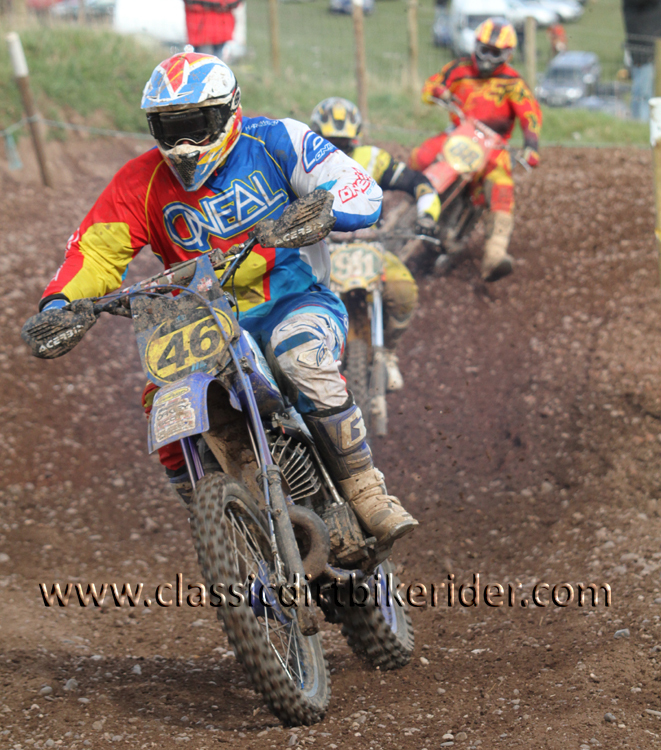 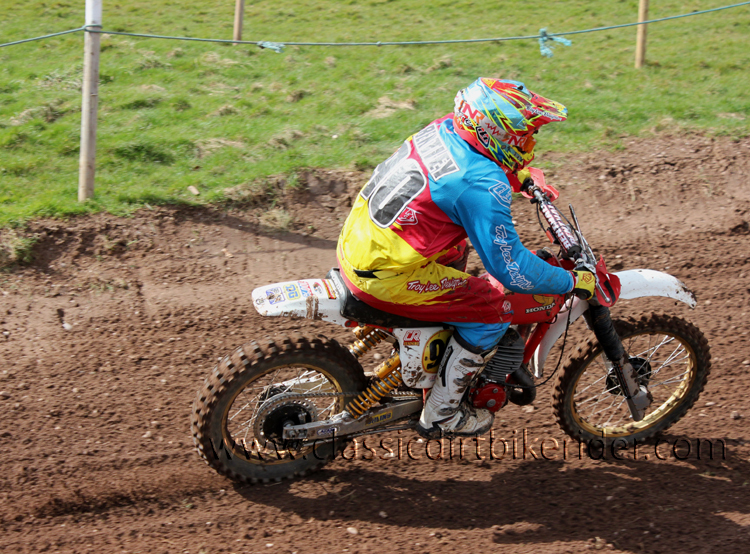 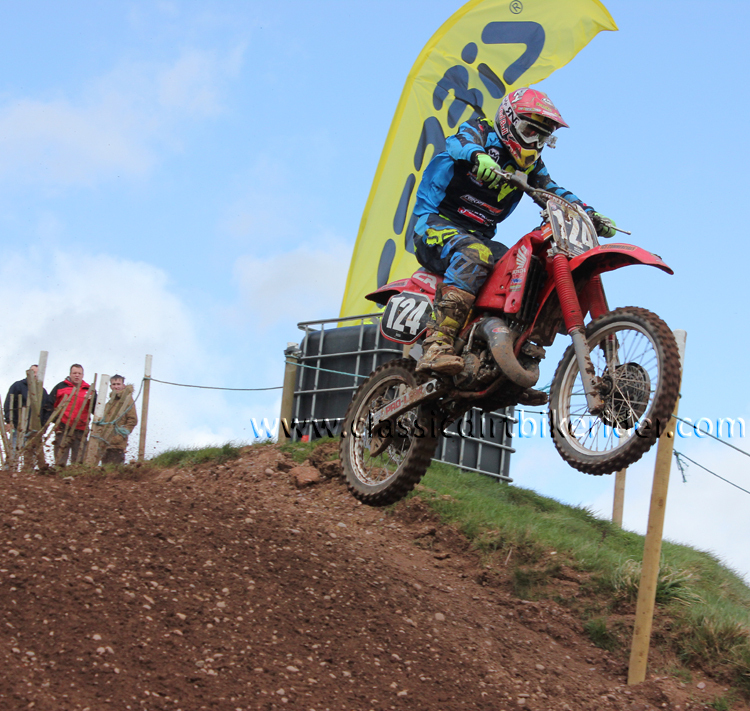 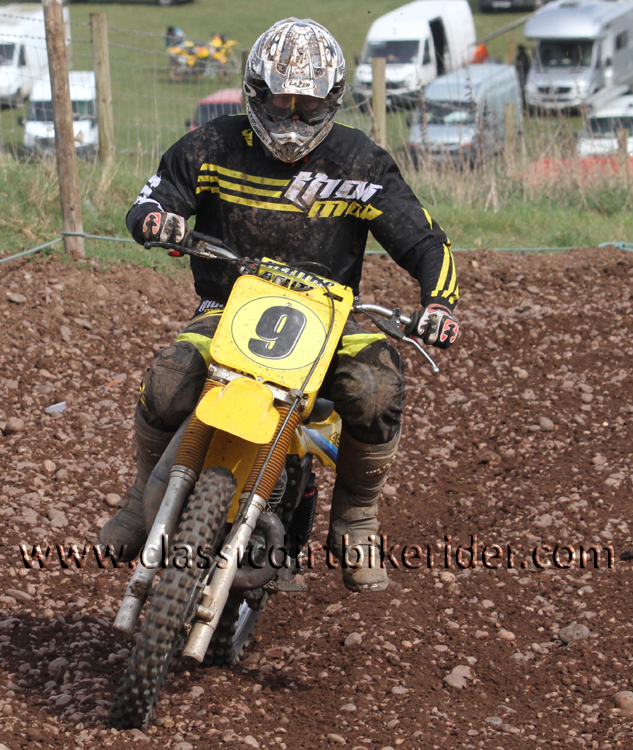 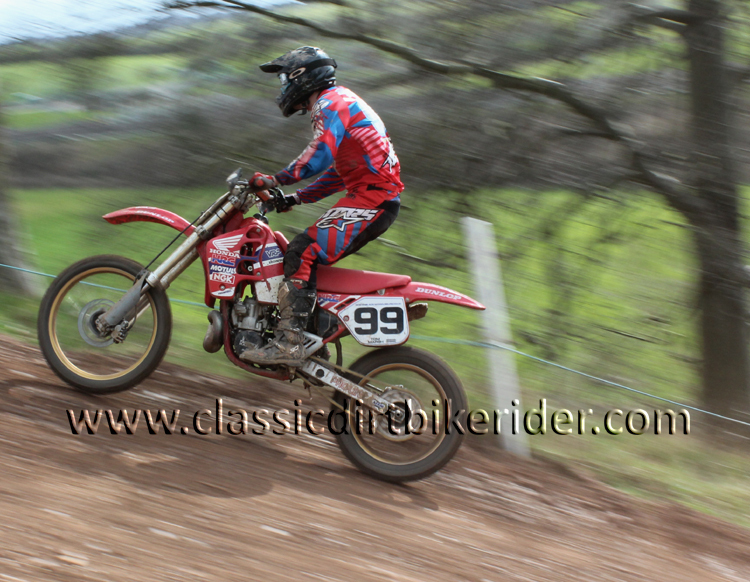 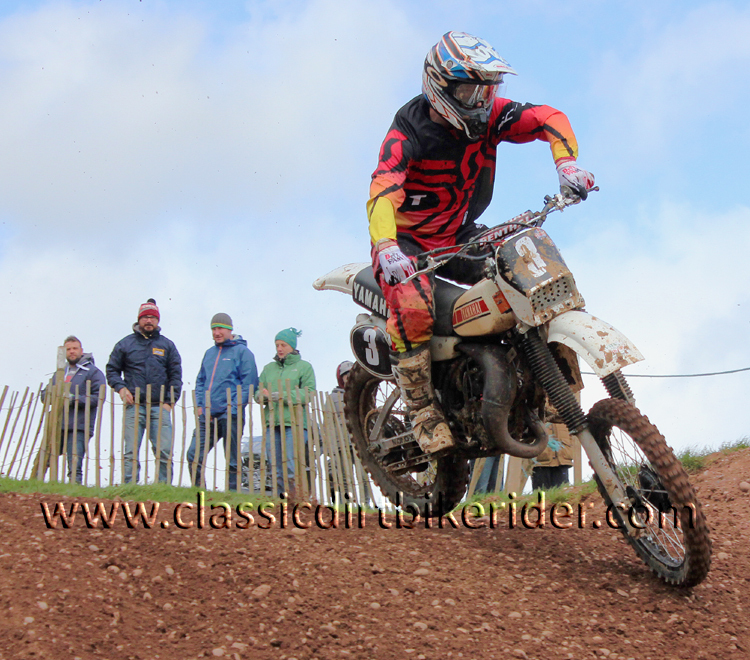 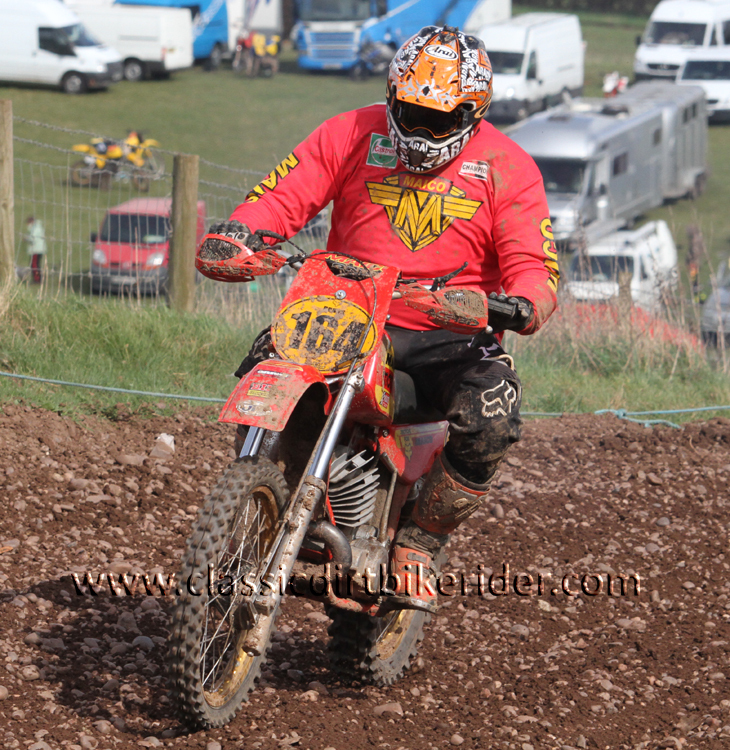 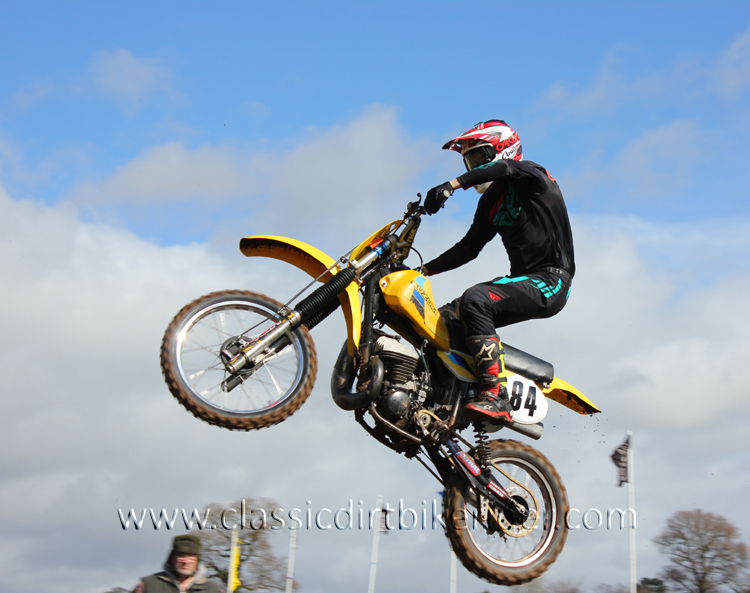 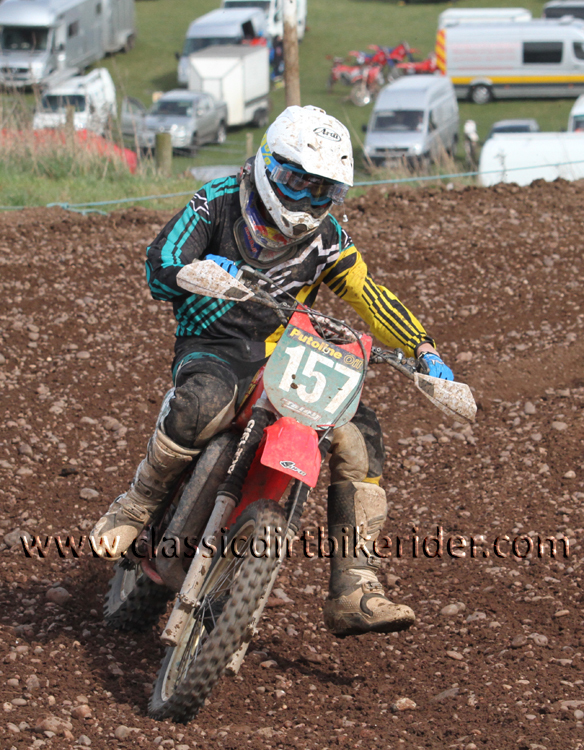 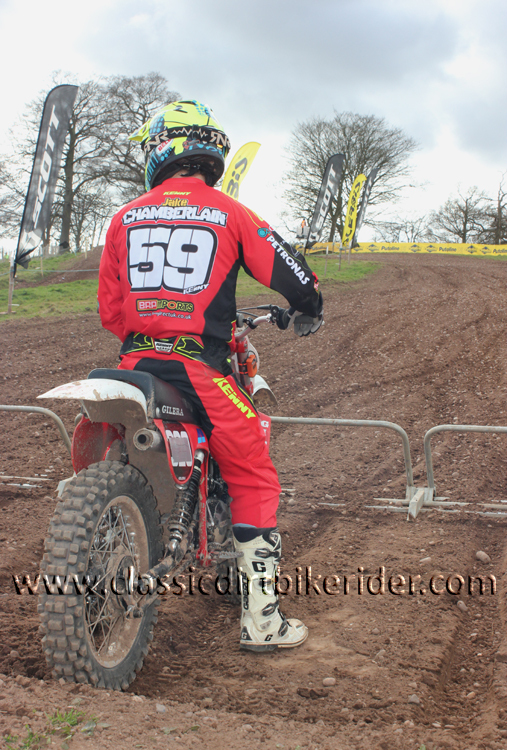 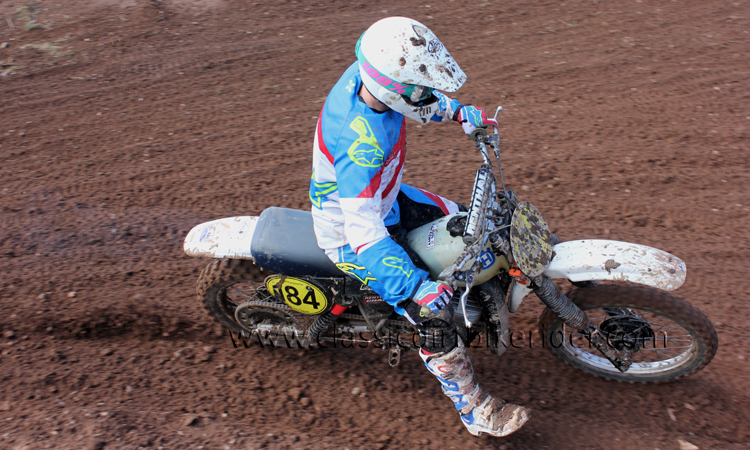 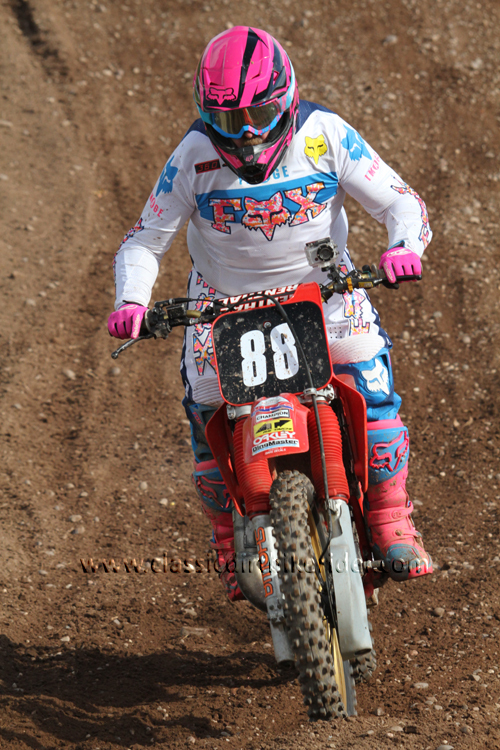 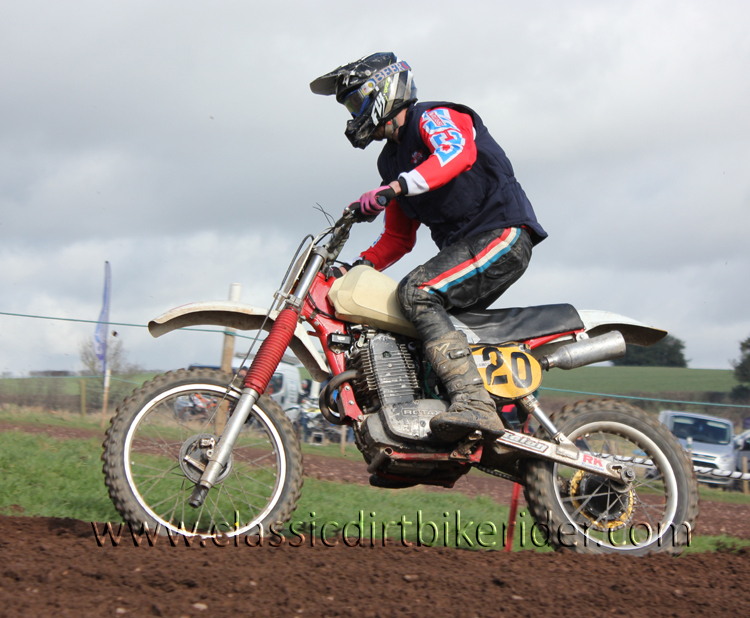 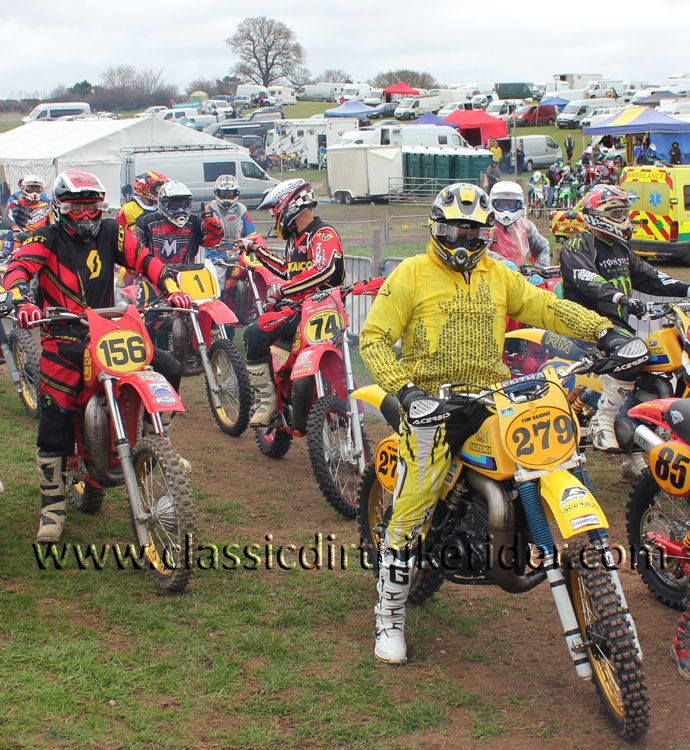 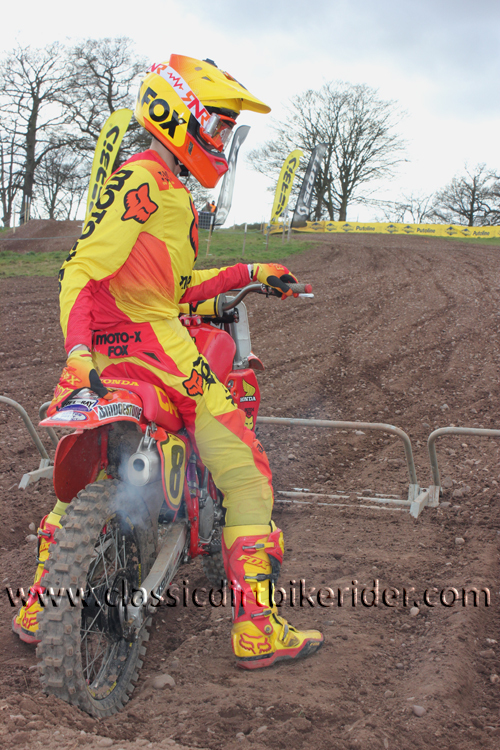 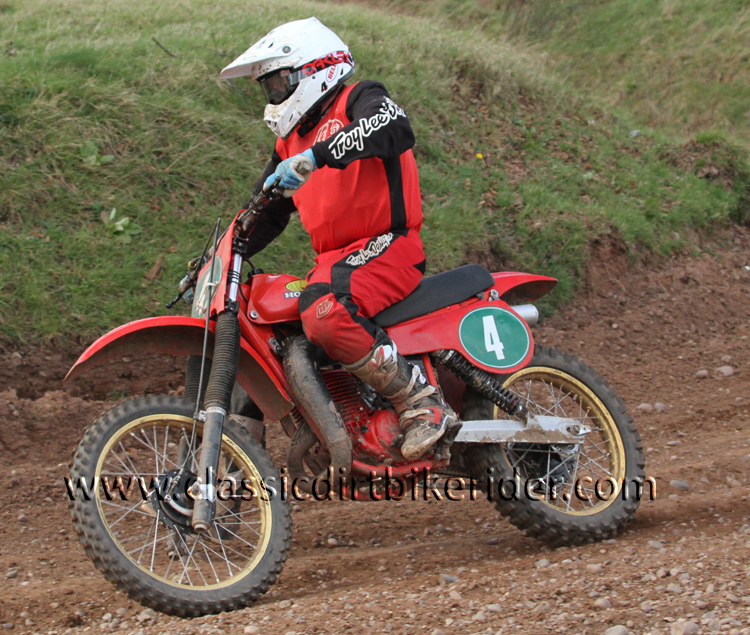 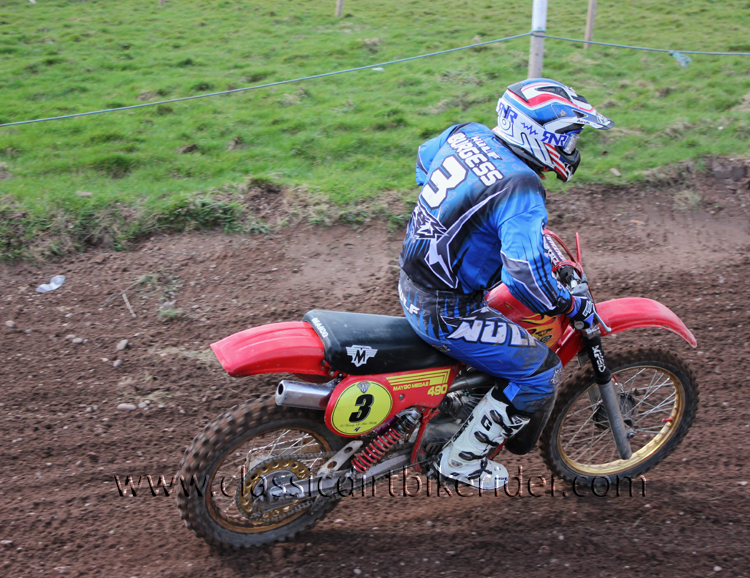 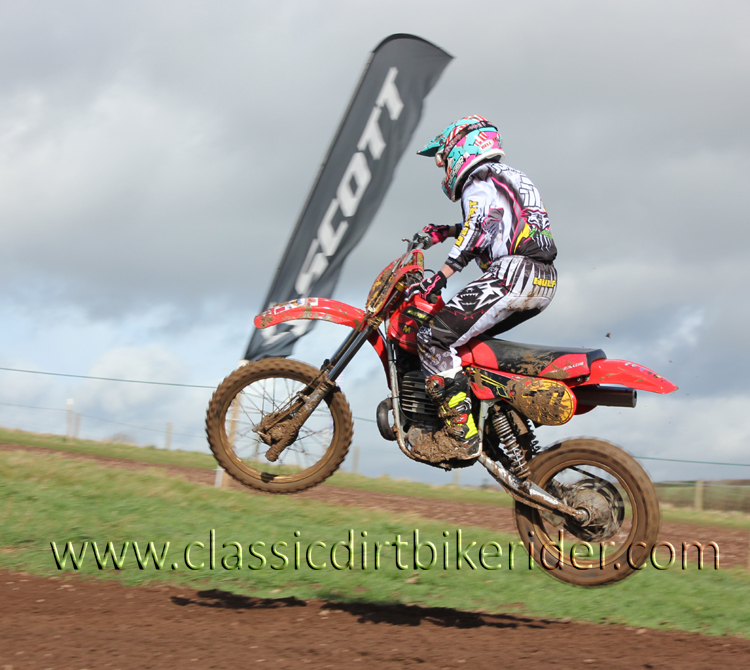 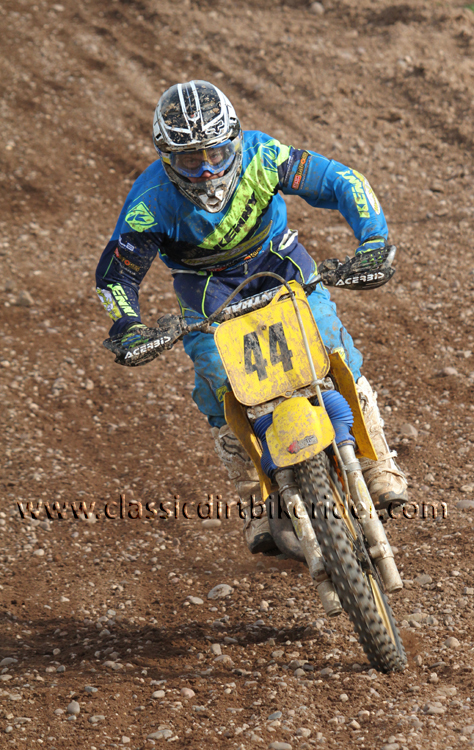 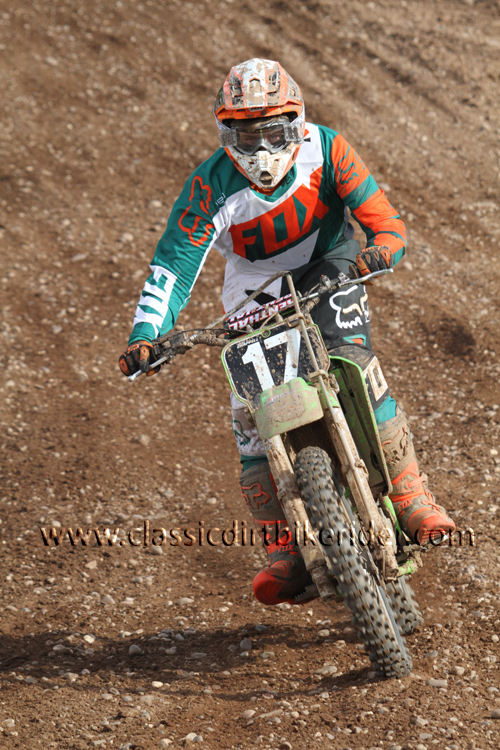 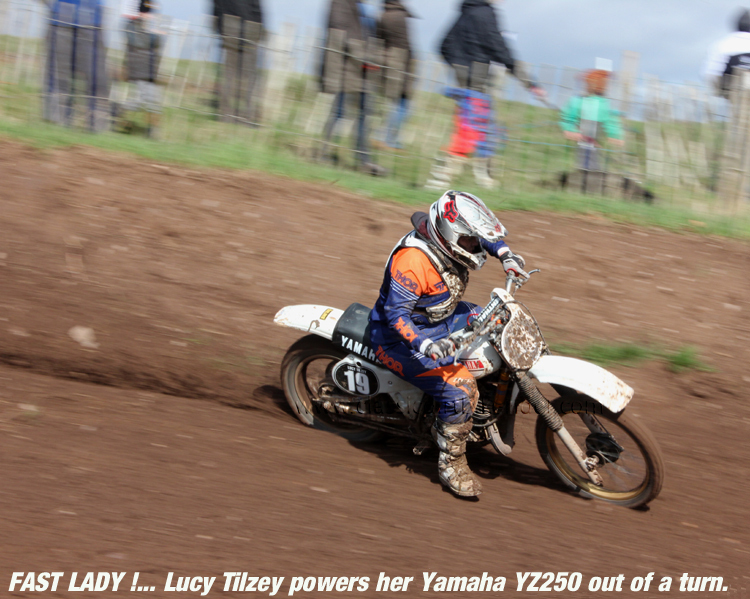 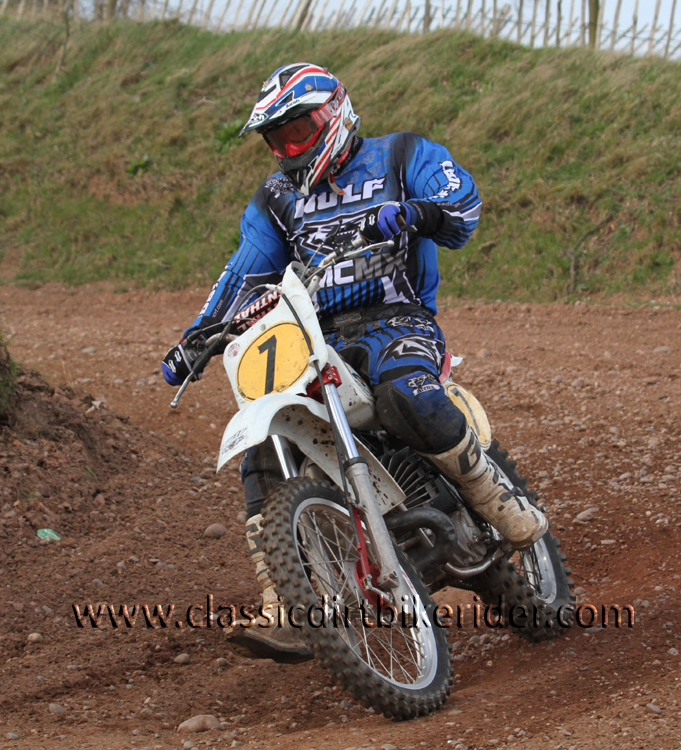 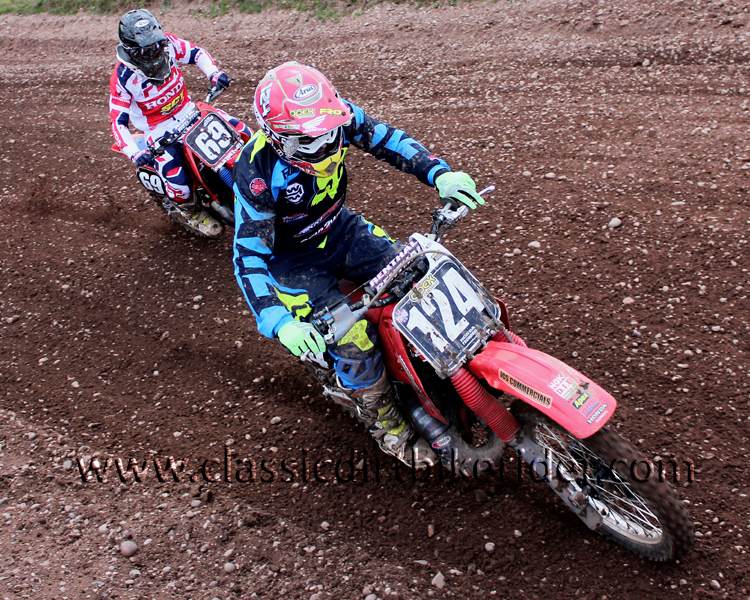 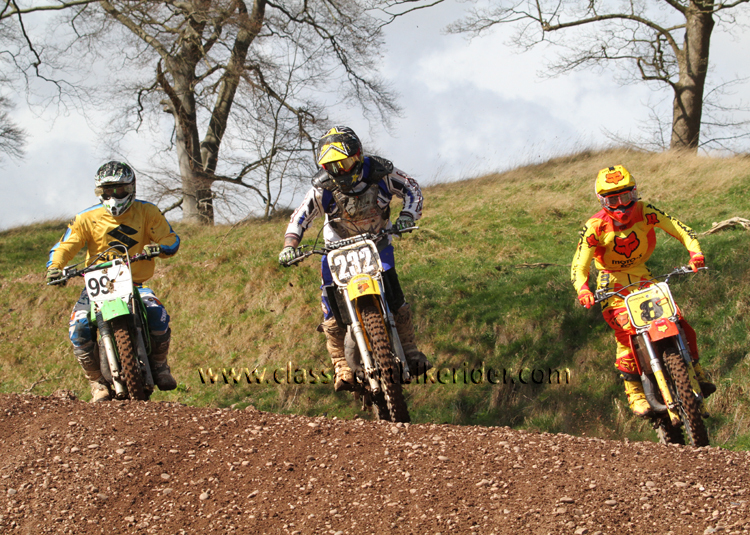 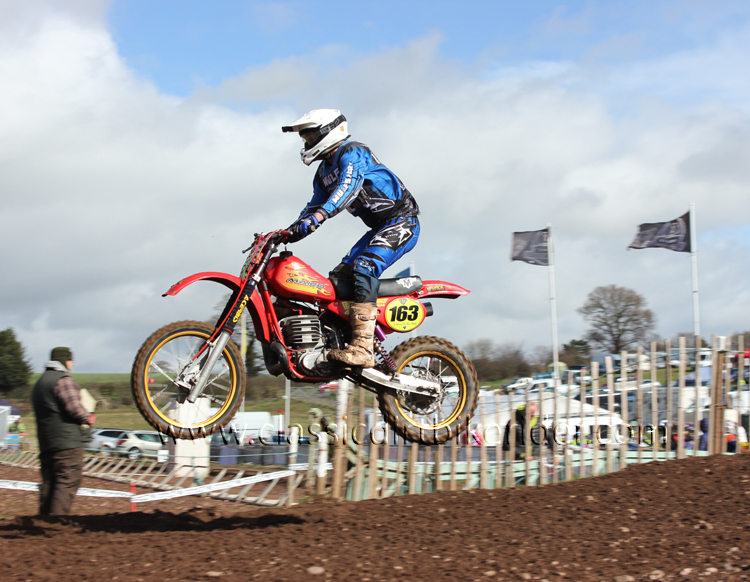 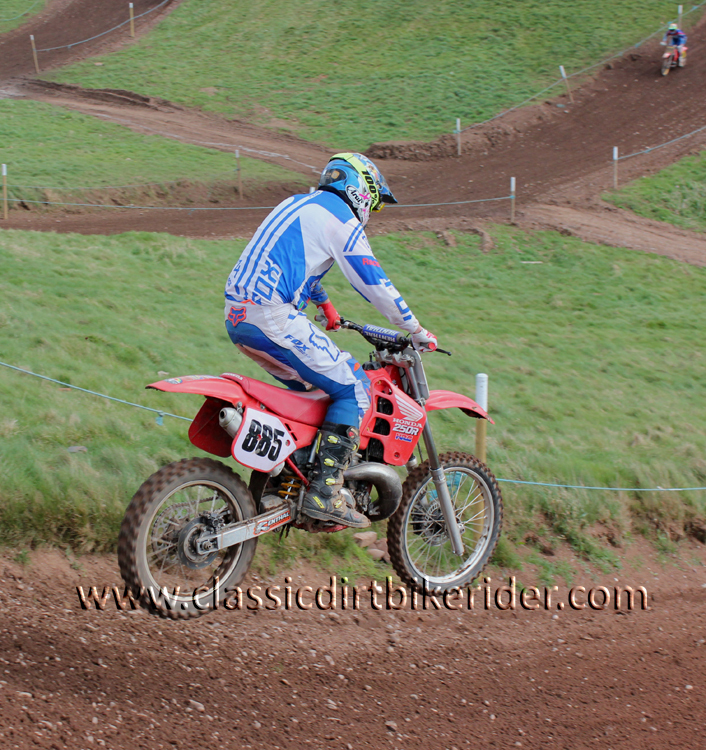 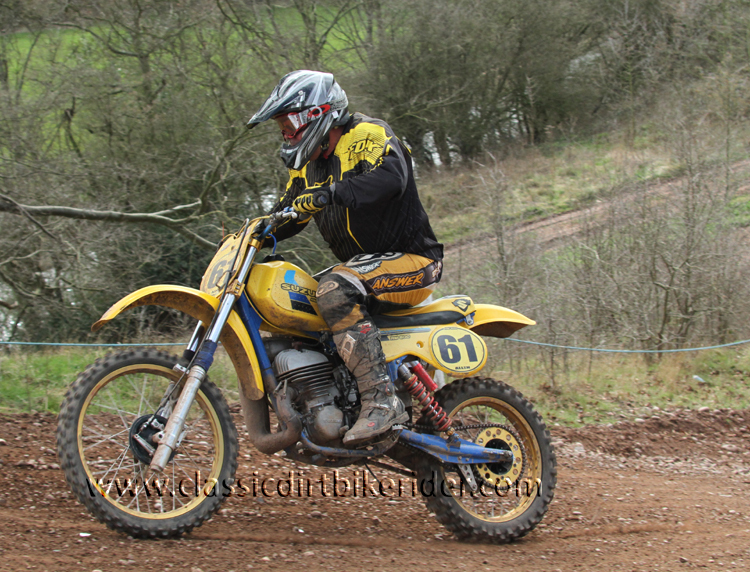 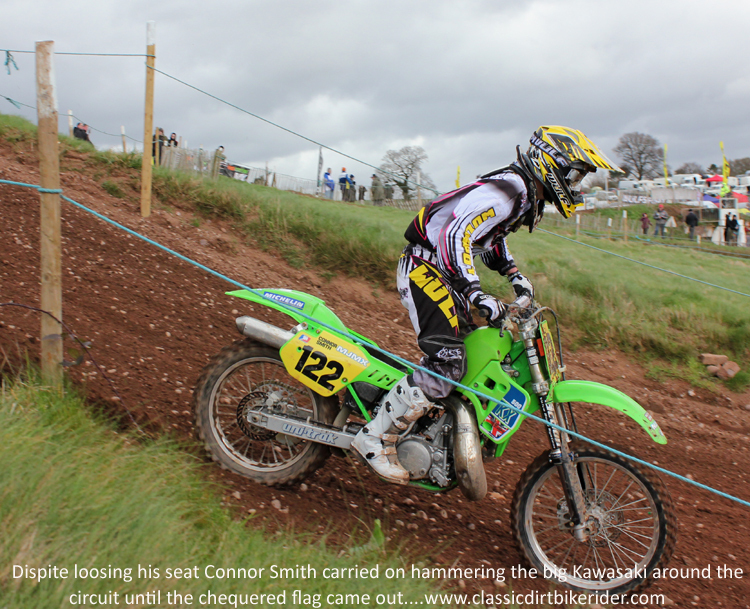 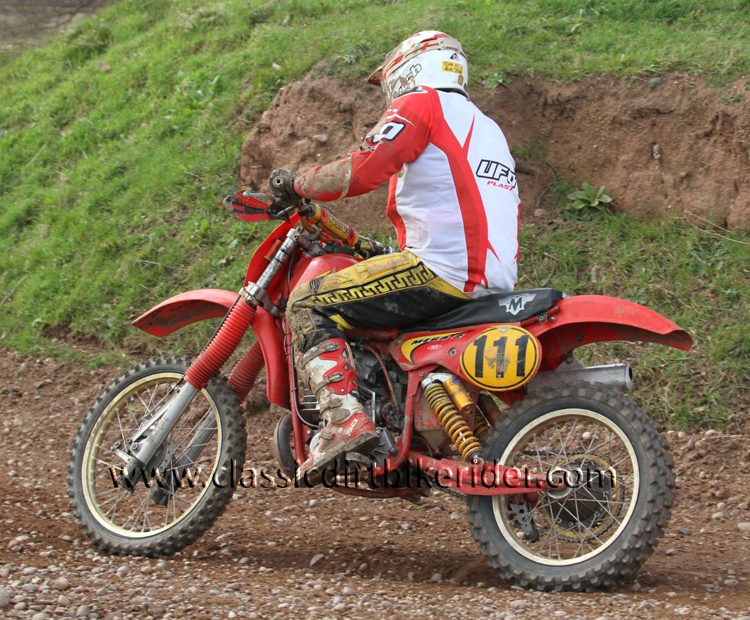 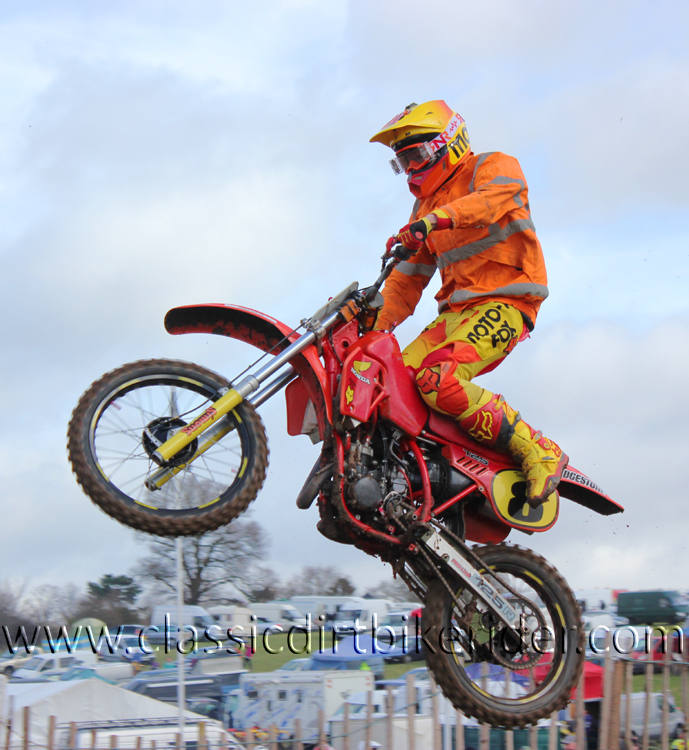 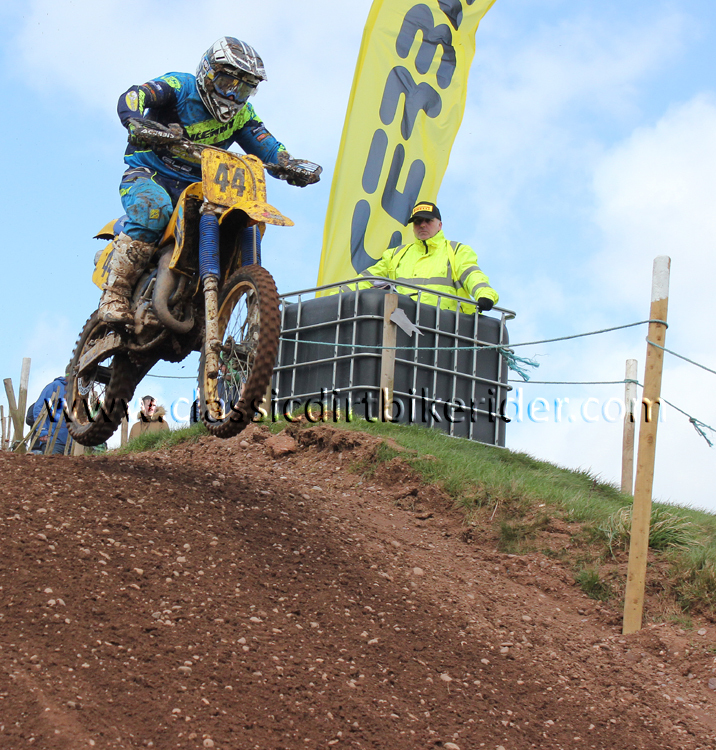 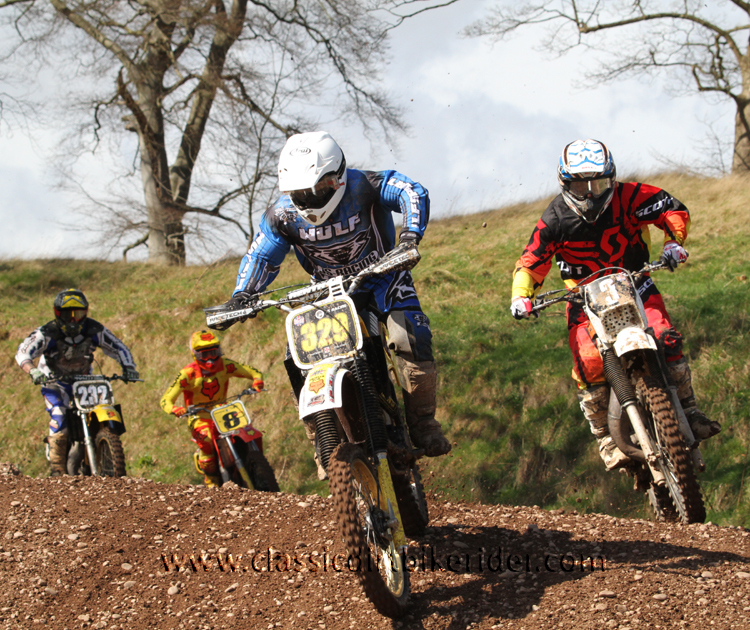 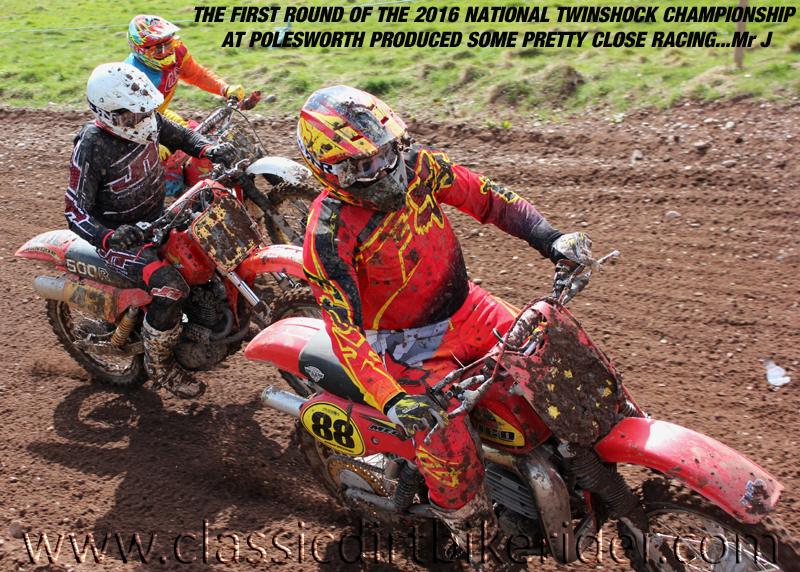 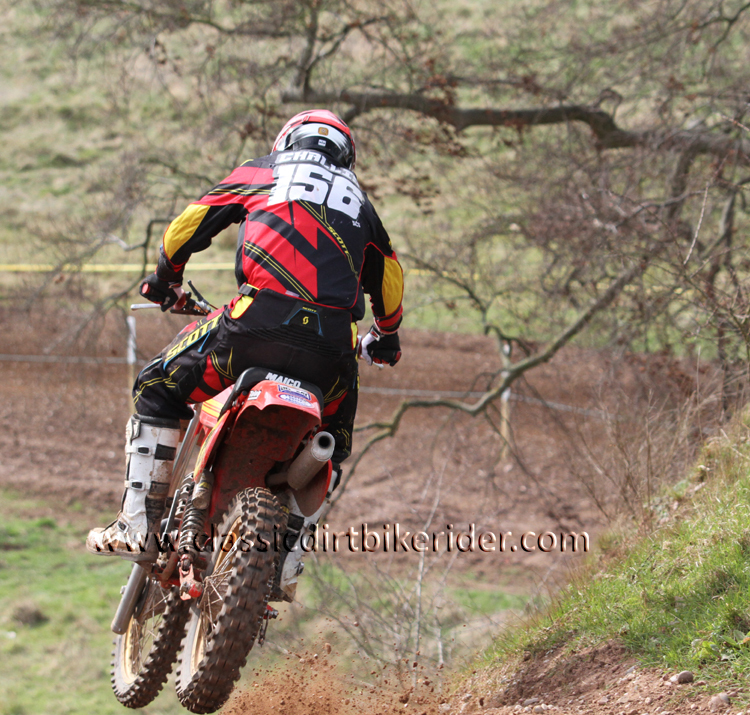 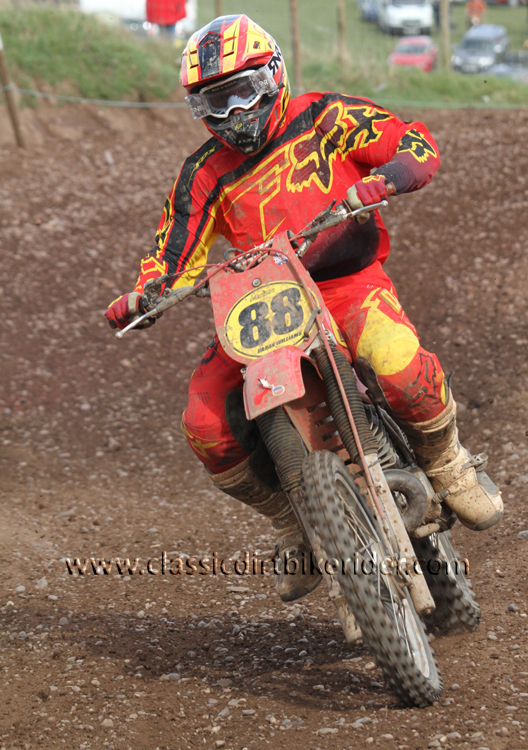 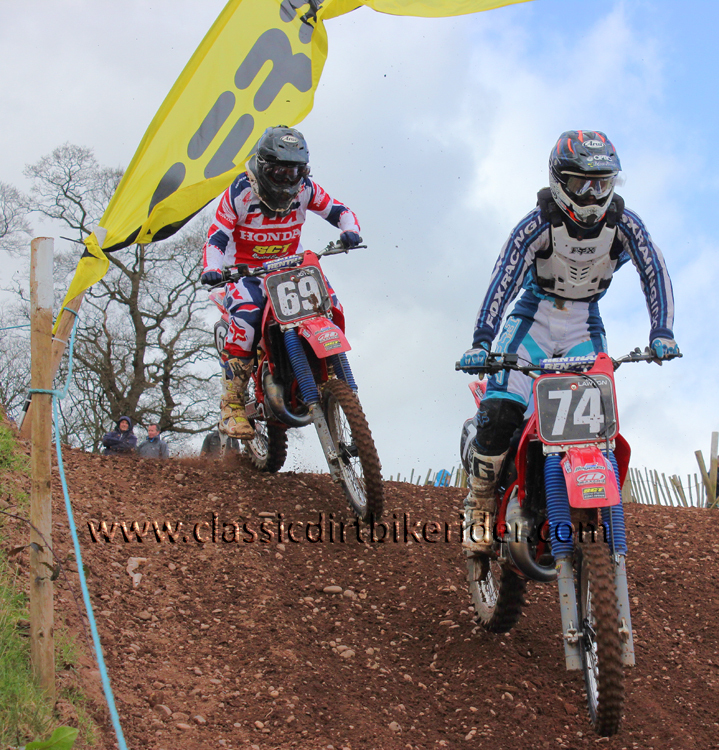 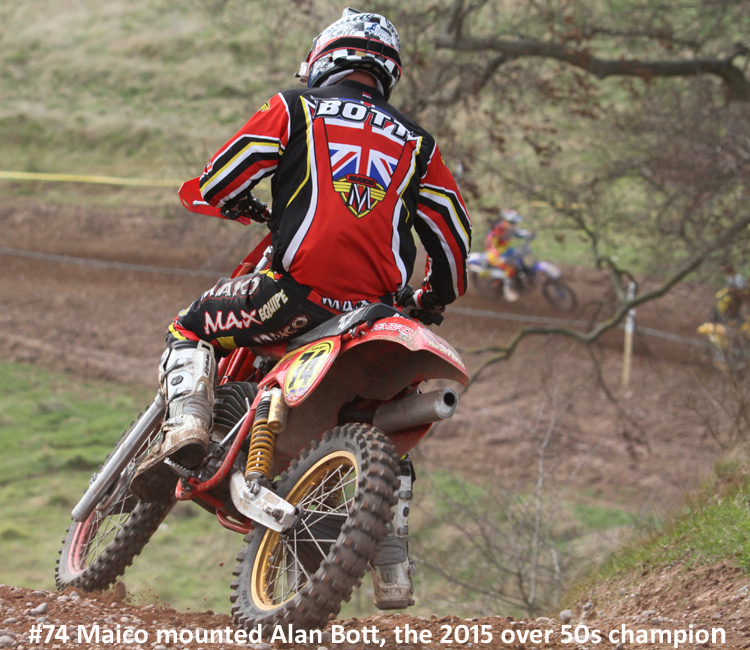 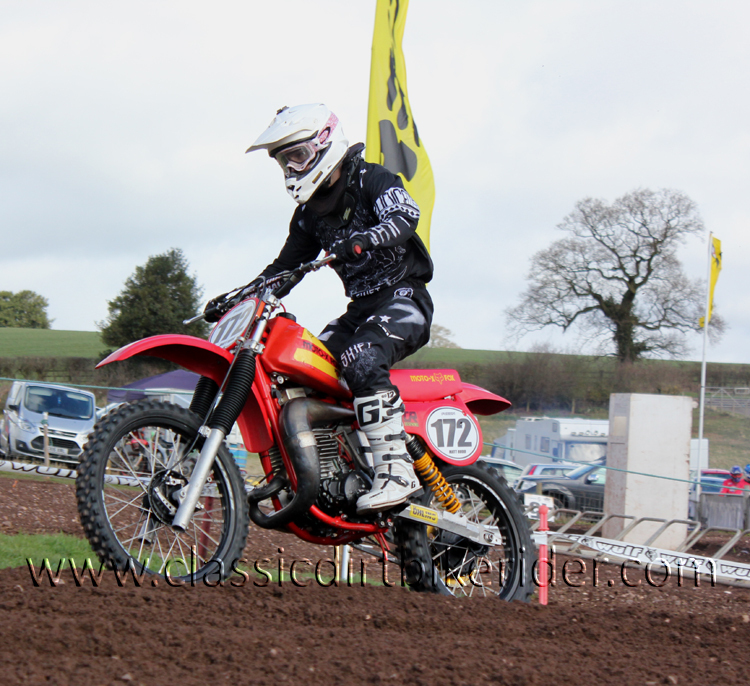 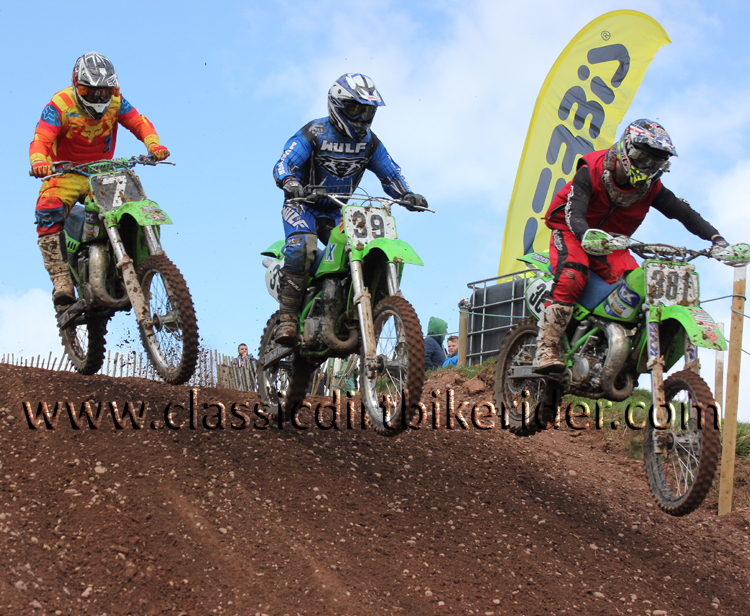 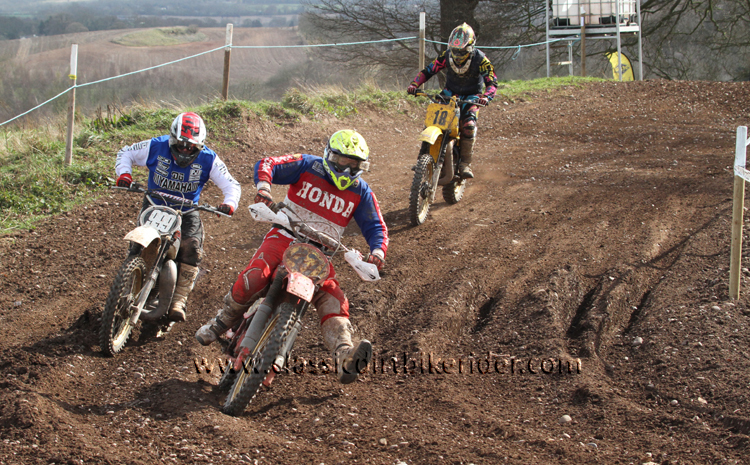 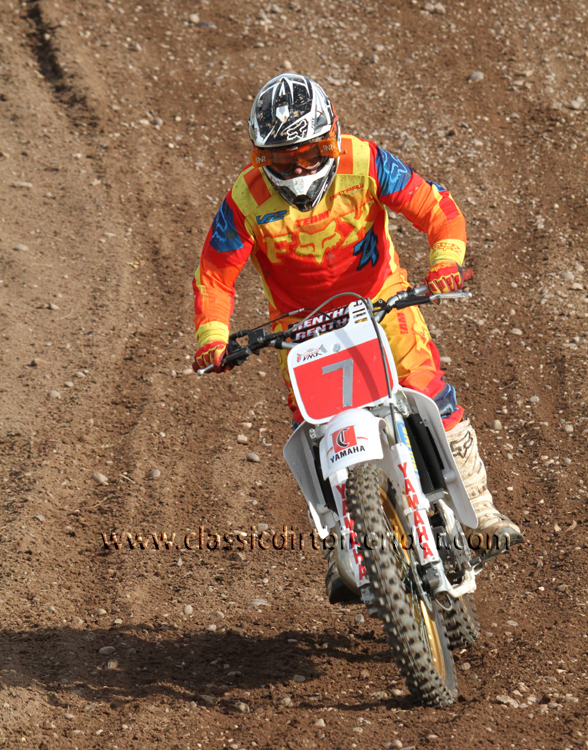 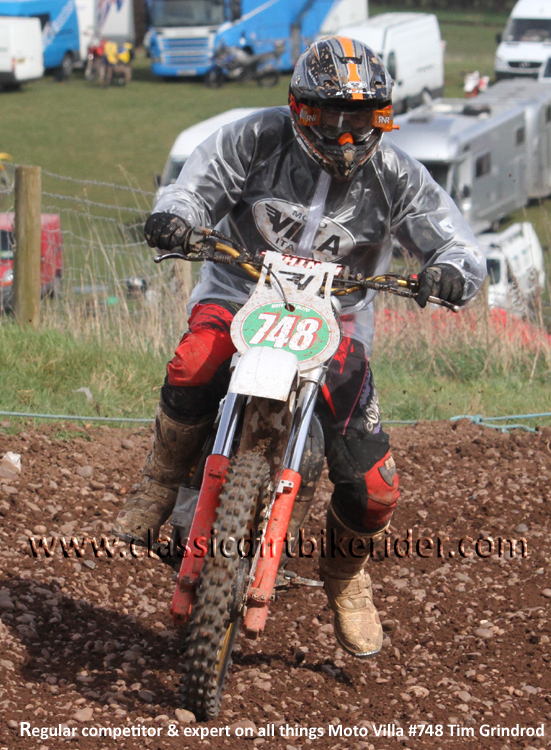 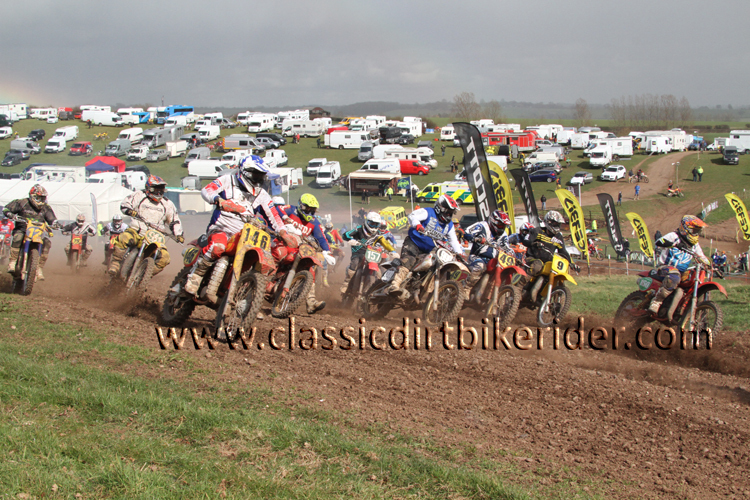 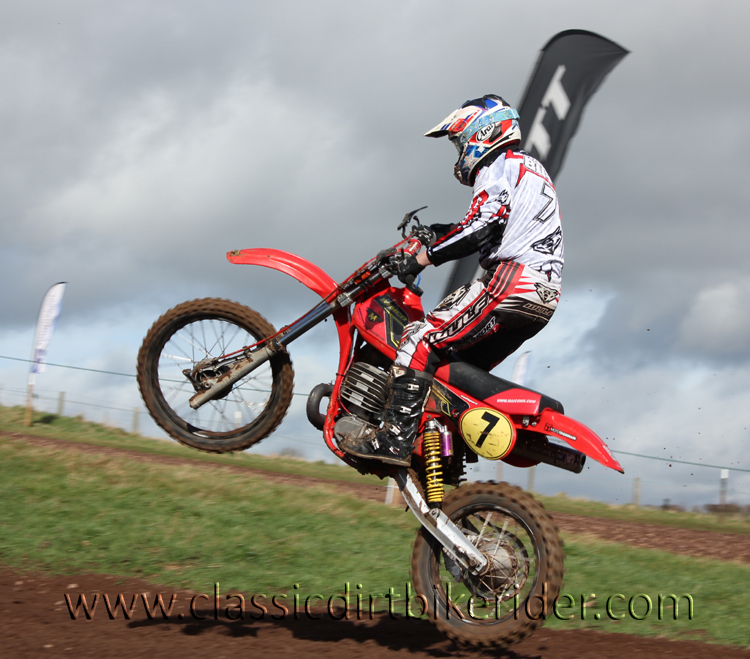 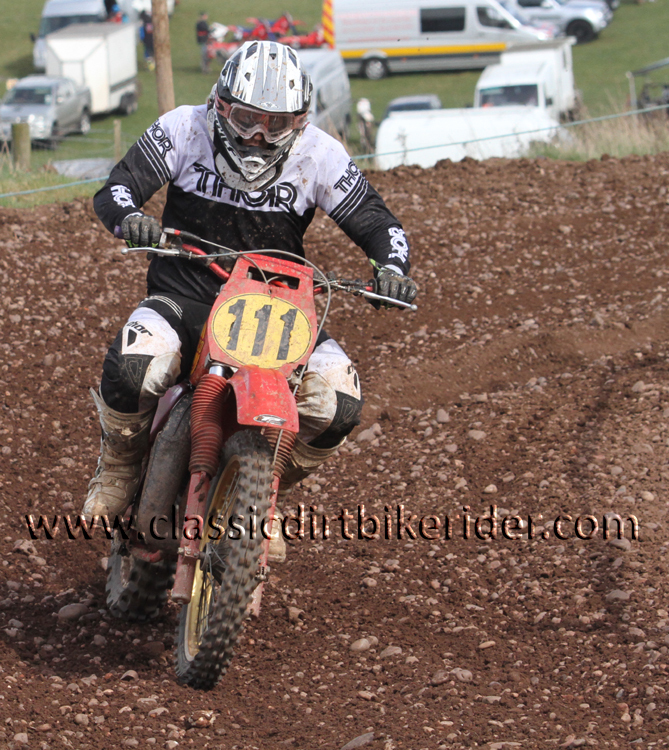 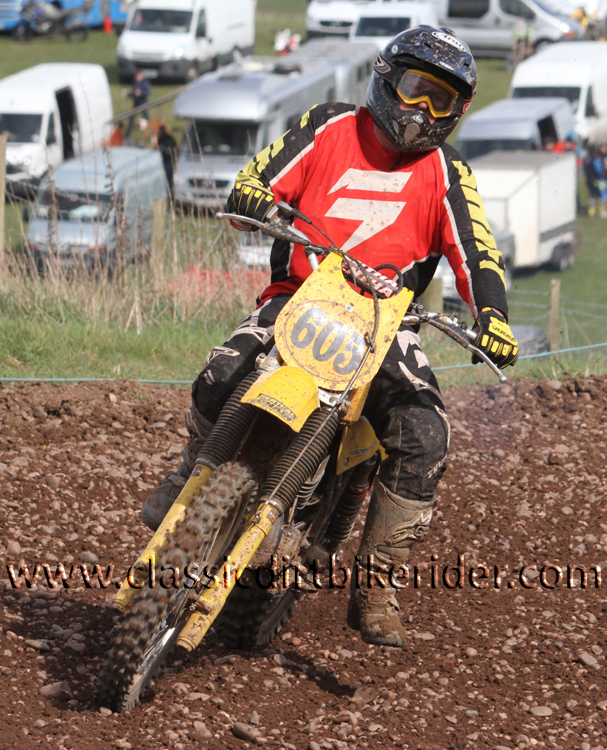 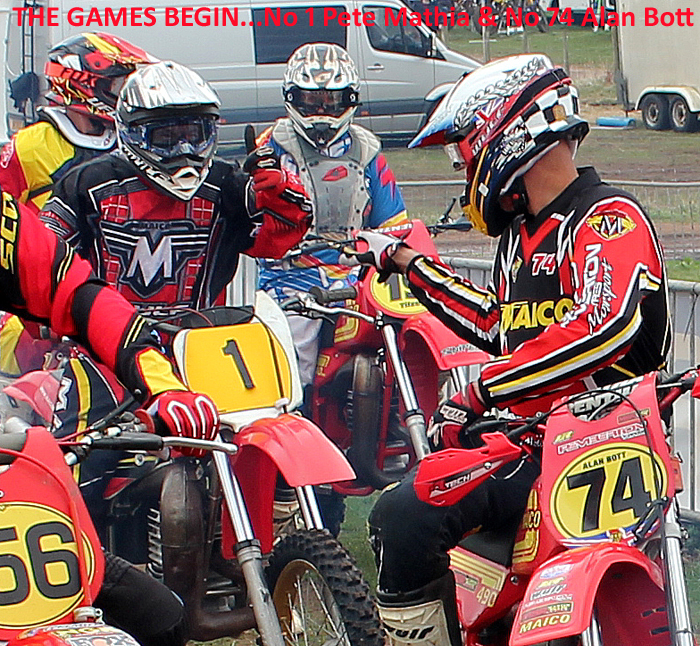 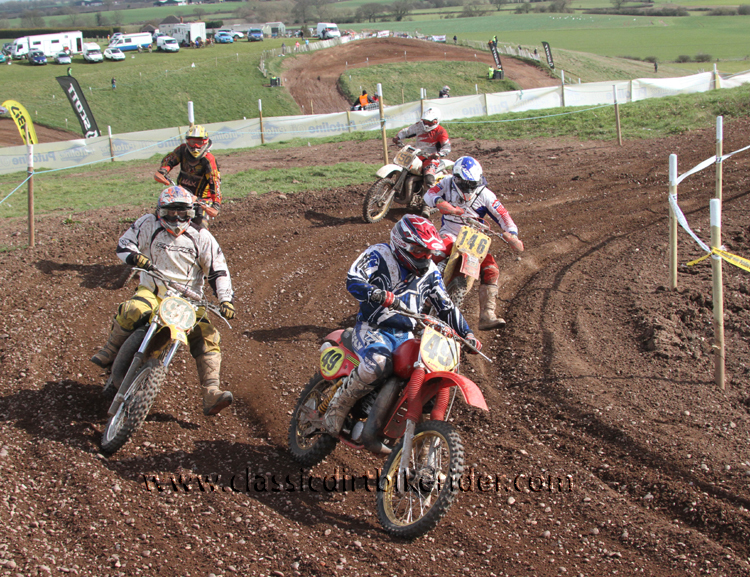 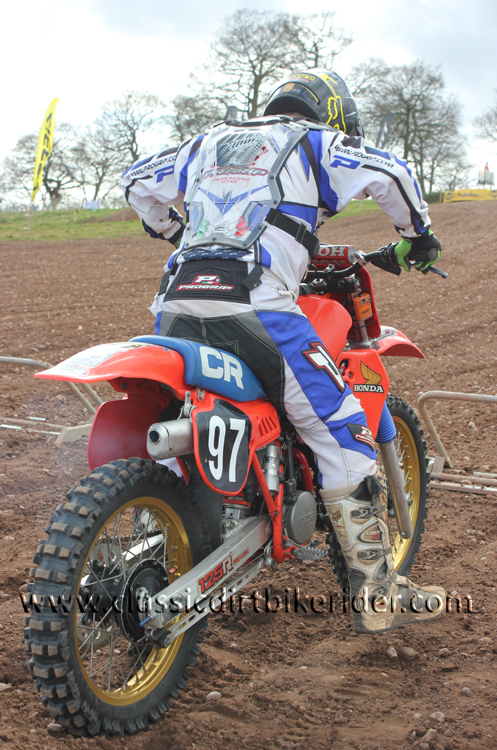 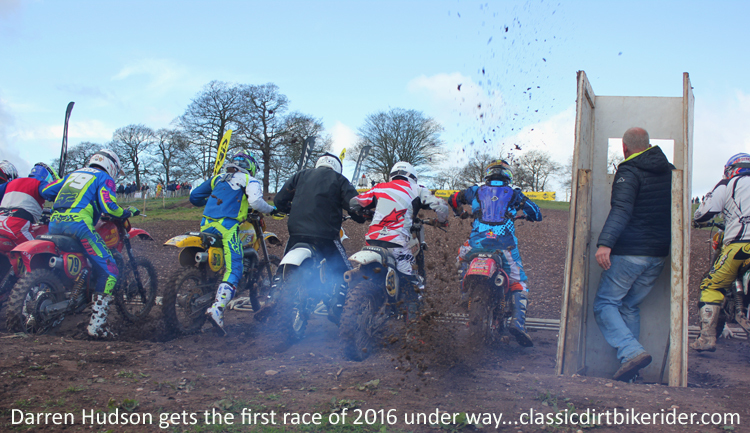 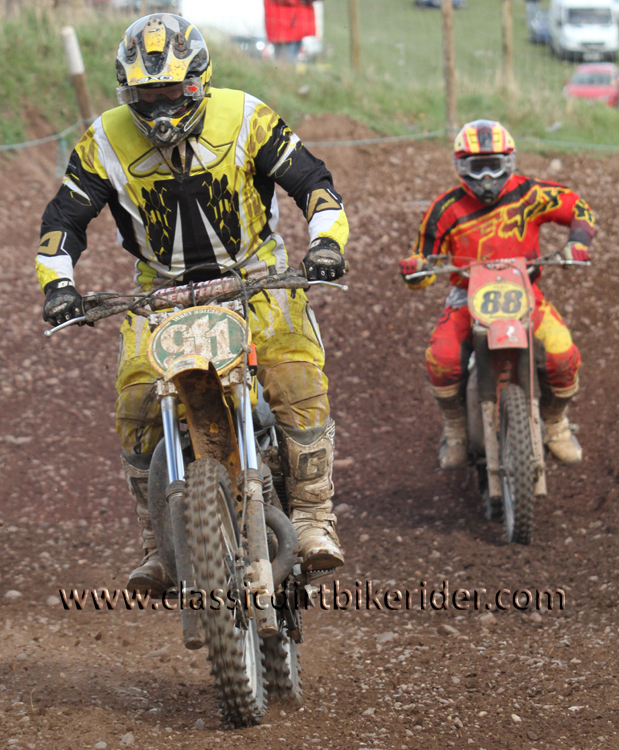 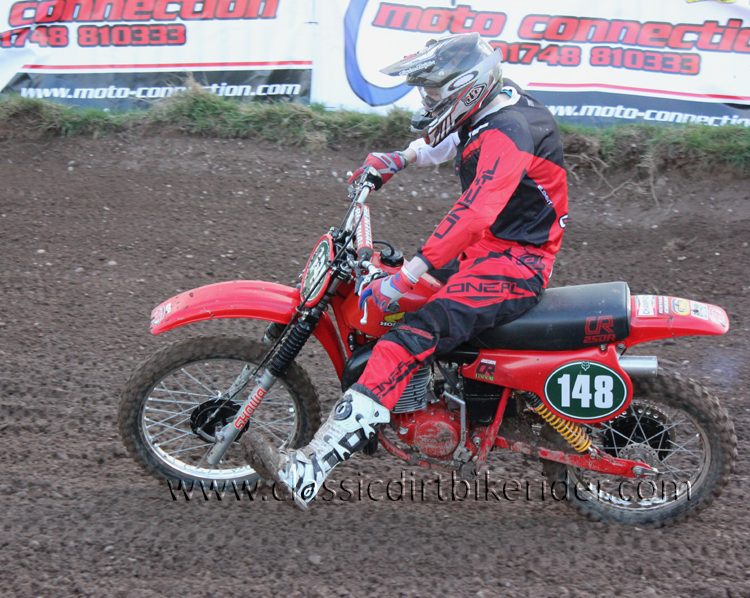 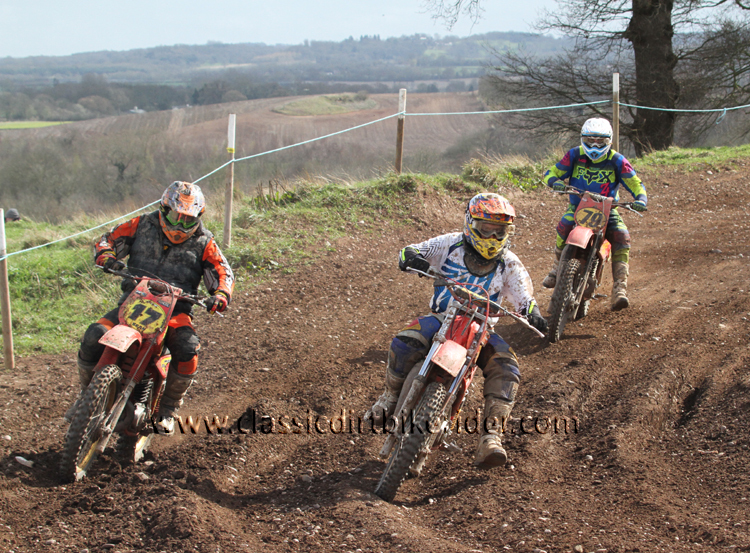 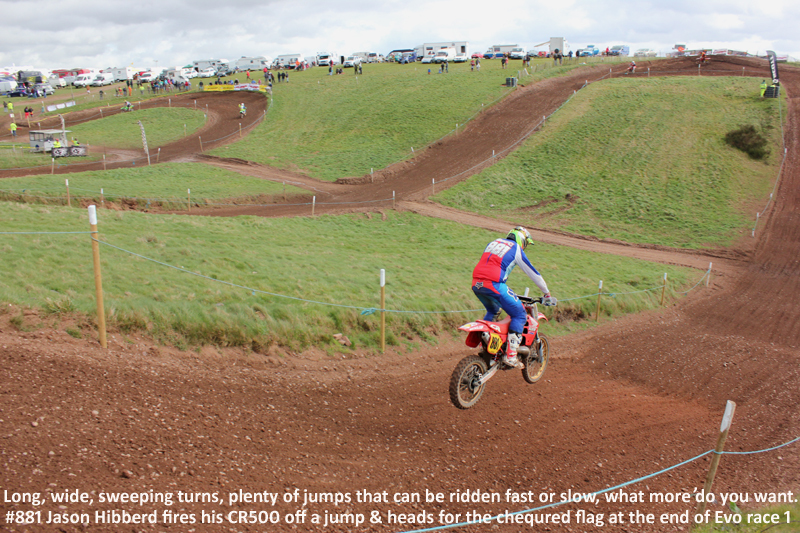 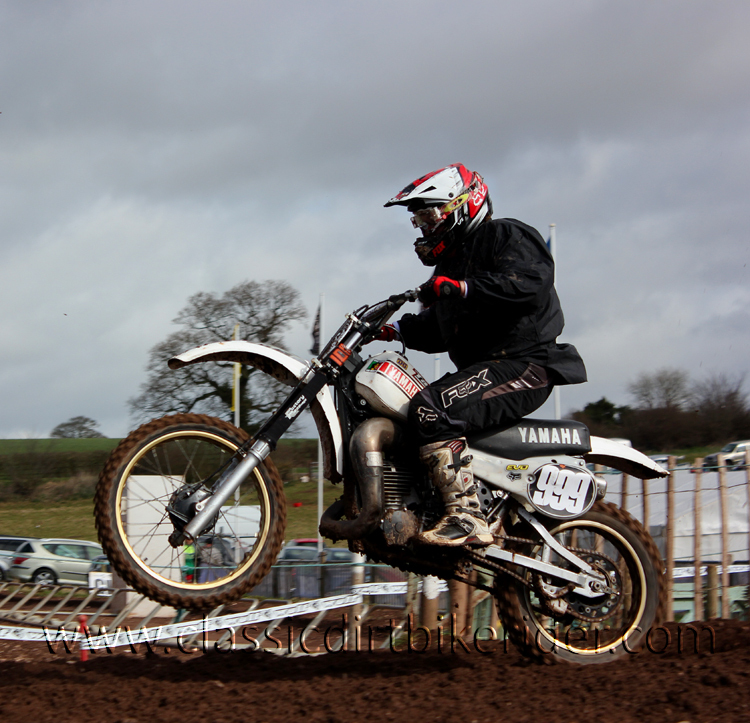 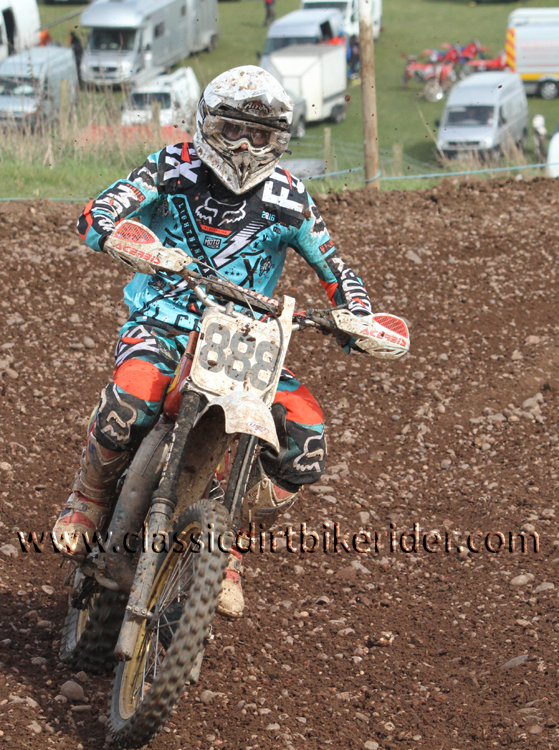 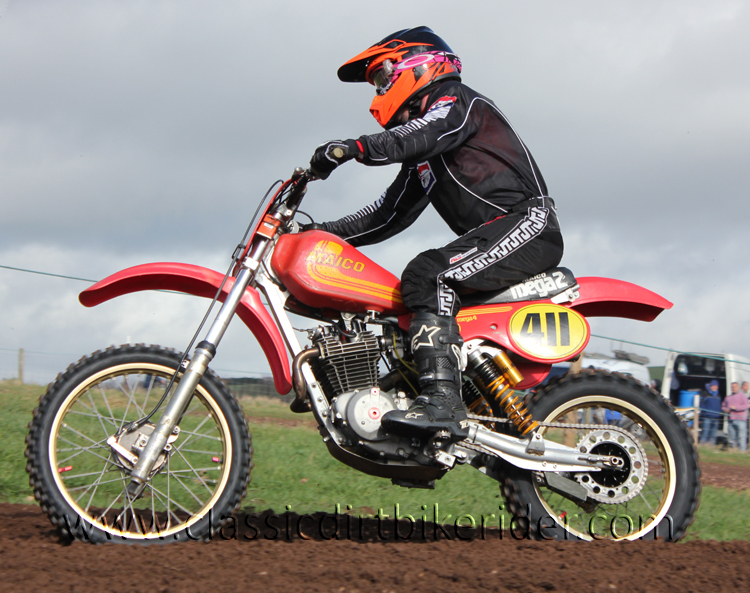 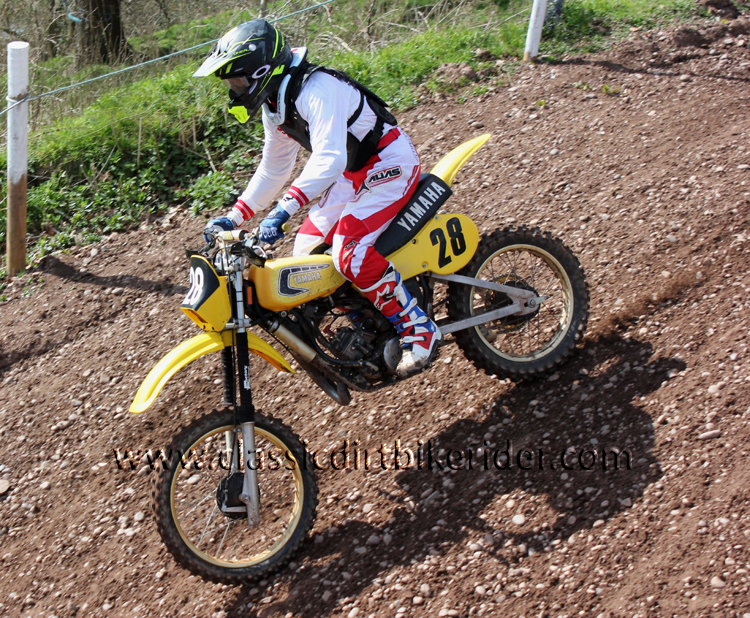 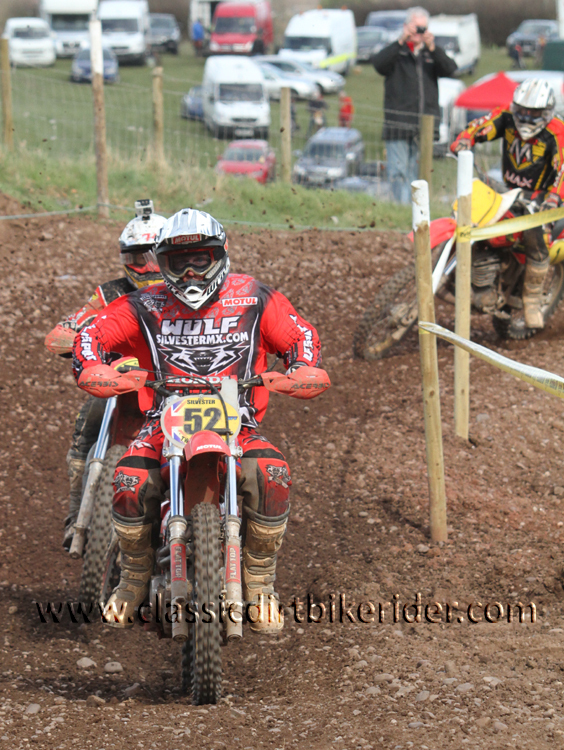 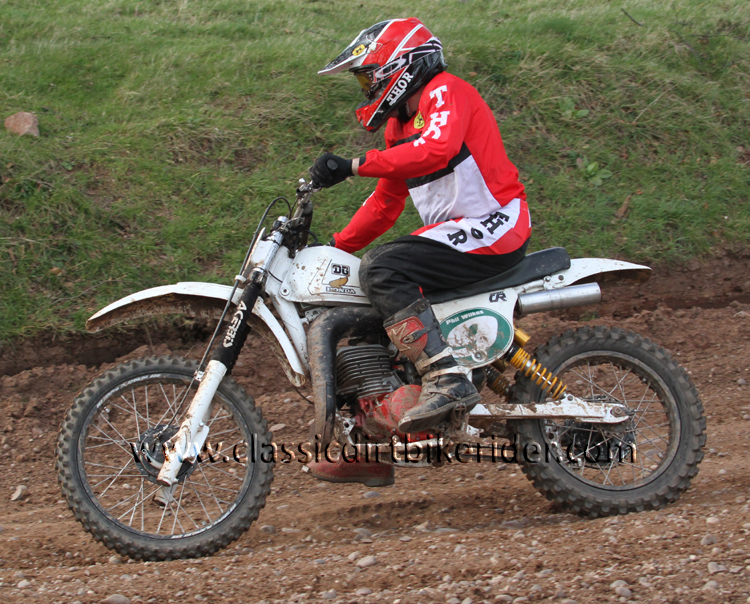 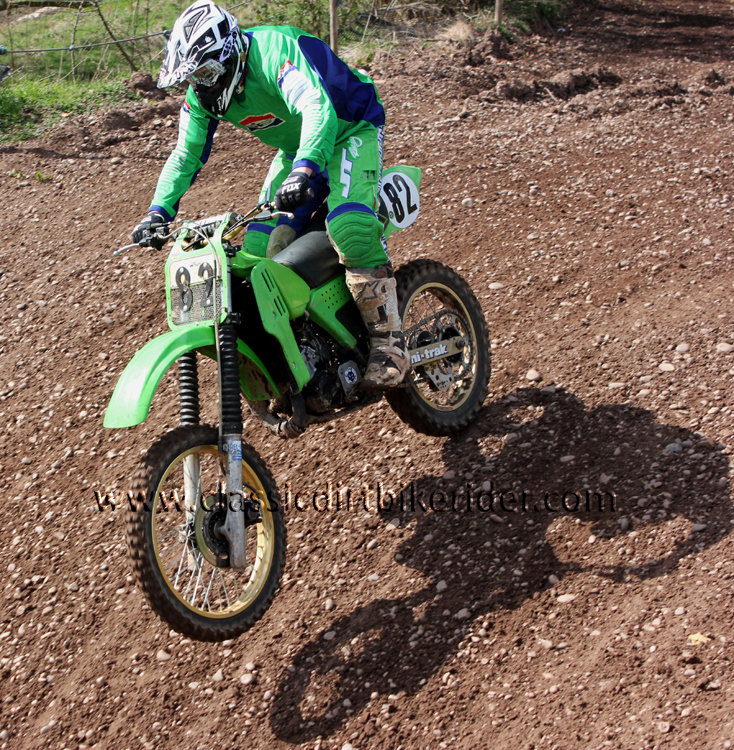 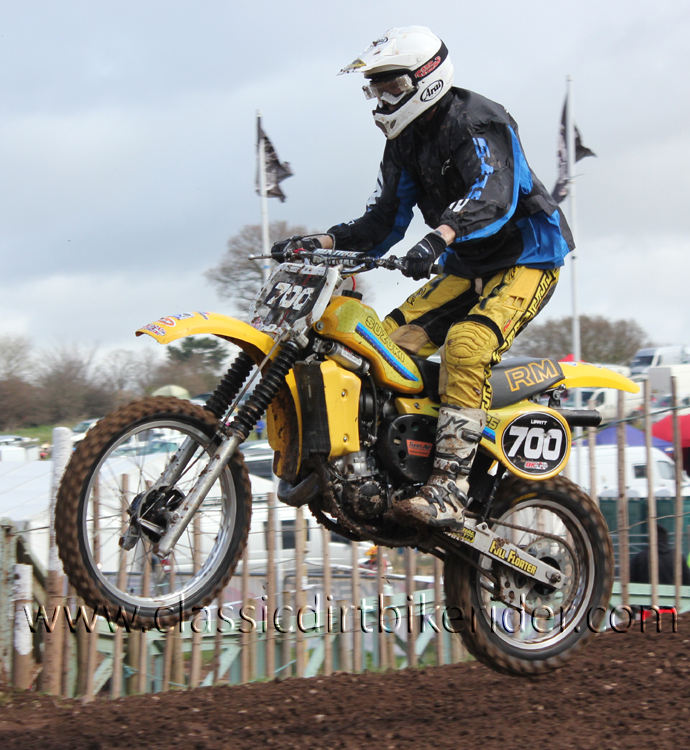 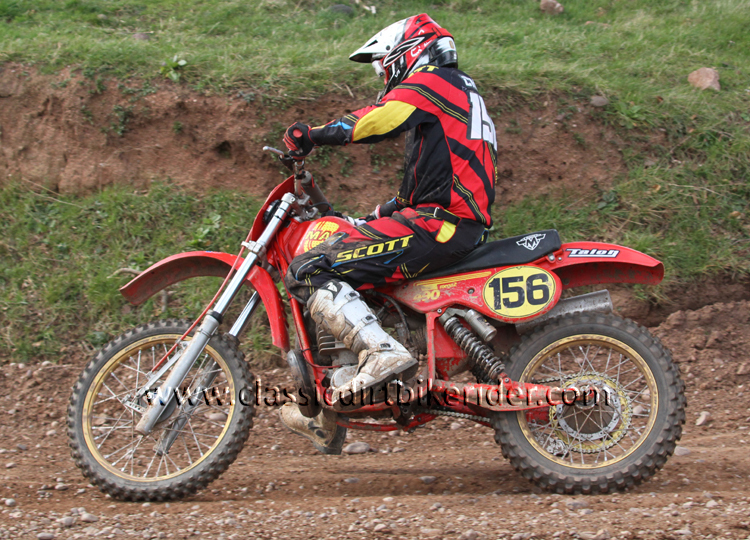 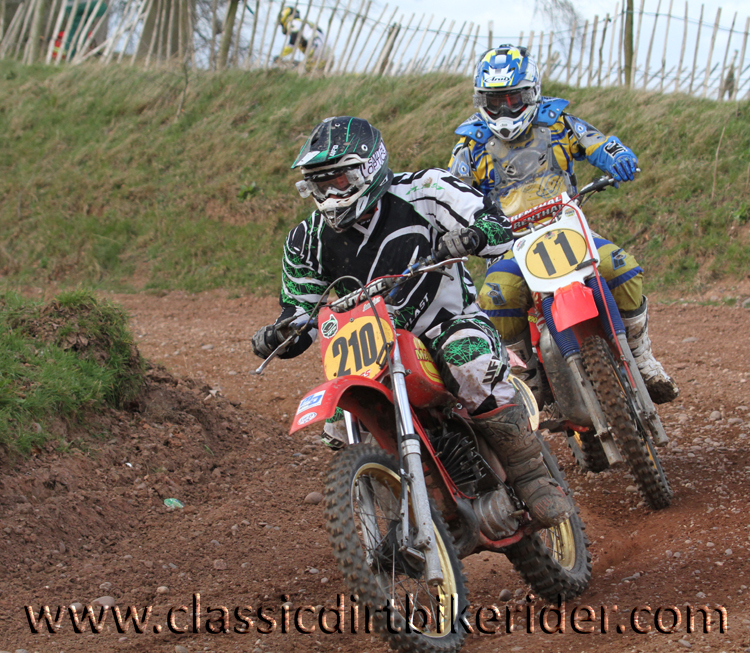 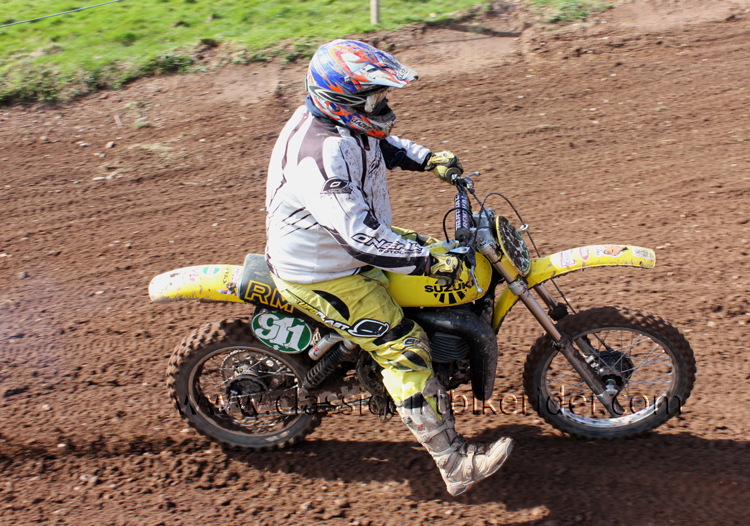 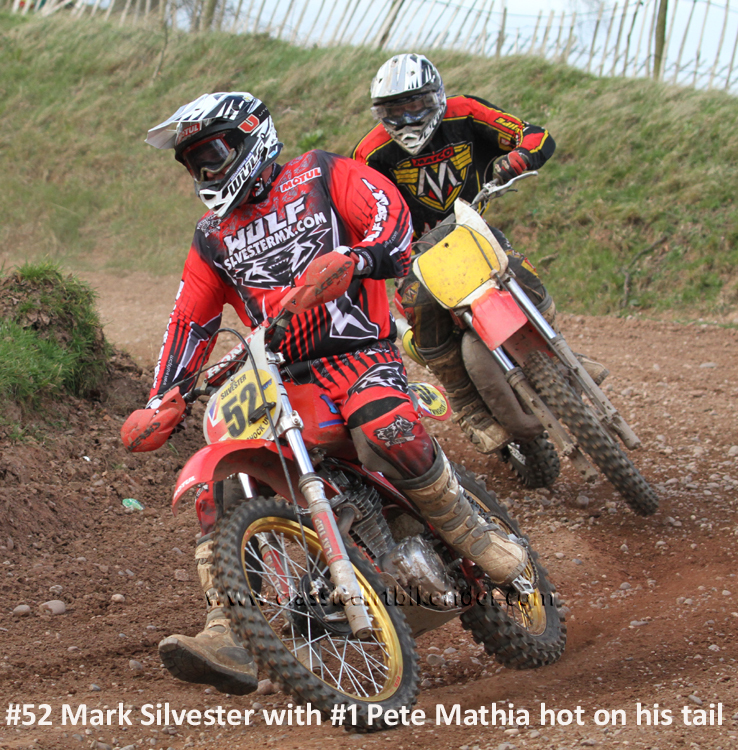 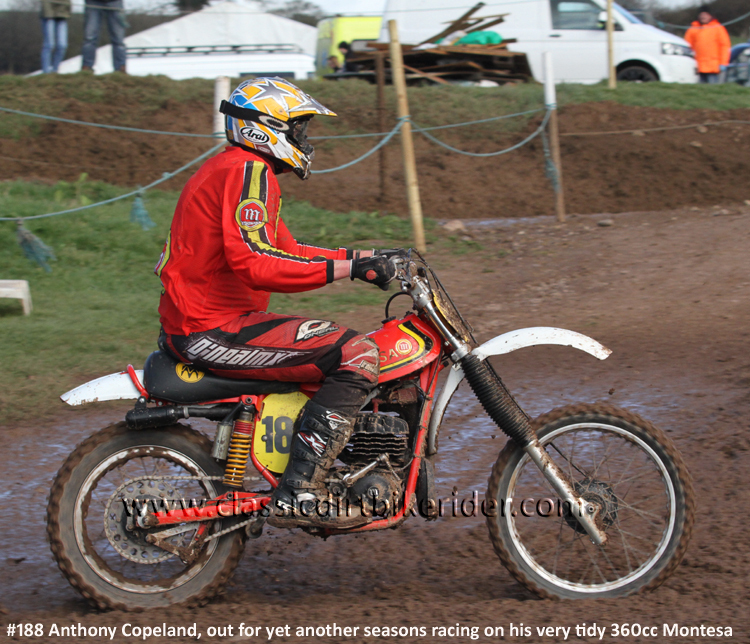 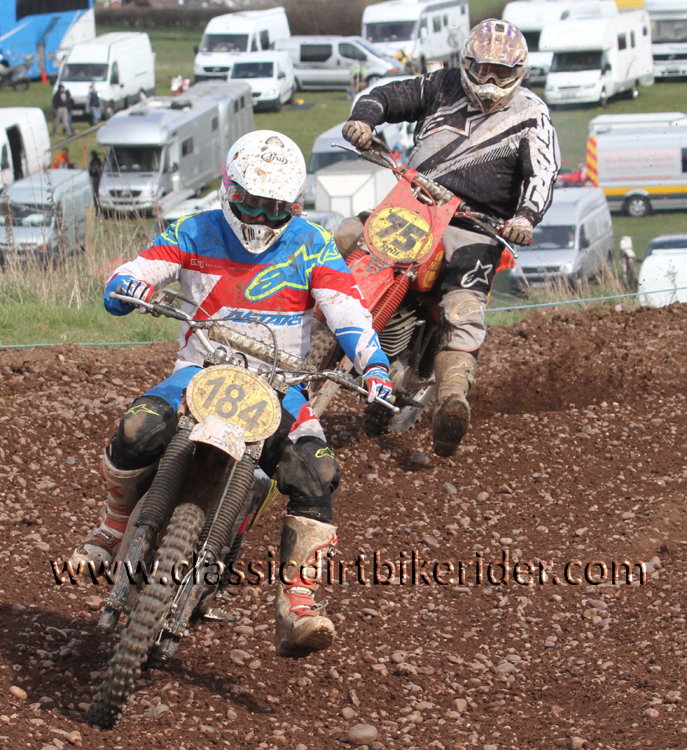 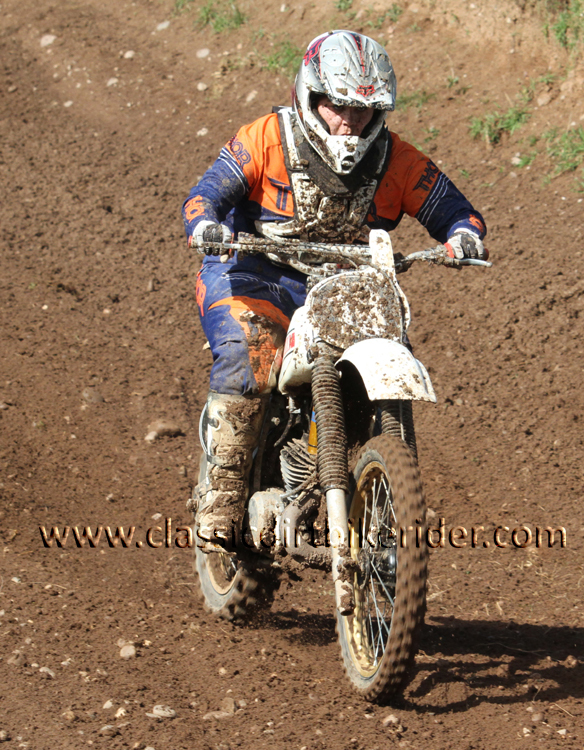 2016 National Twinshock Championship Photos, Round One March 27th Polesworth…. 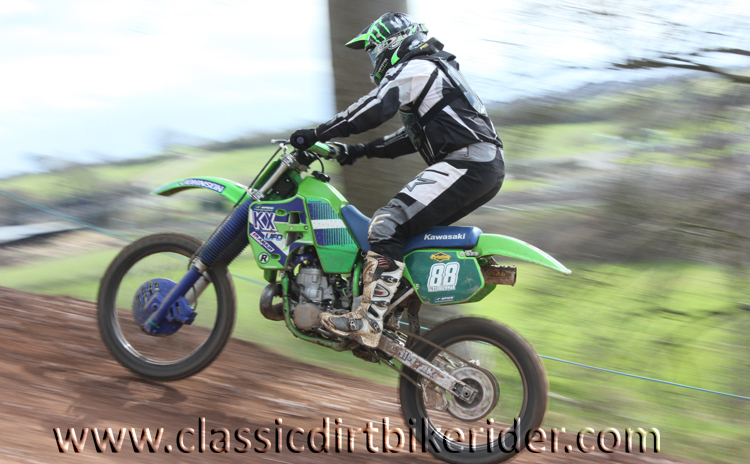 The general media did what it does every year during the run up to Easter, the nation was told to expect, rain, snow, strong winds, sunshine, low temperatures, high temperatures, floods & a hose pipe ban ! 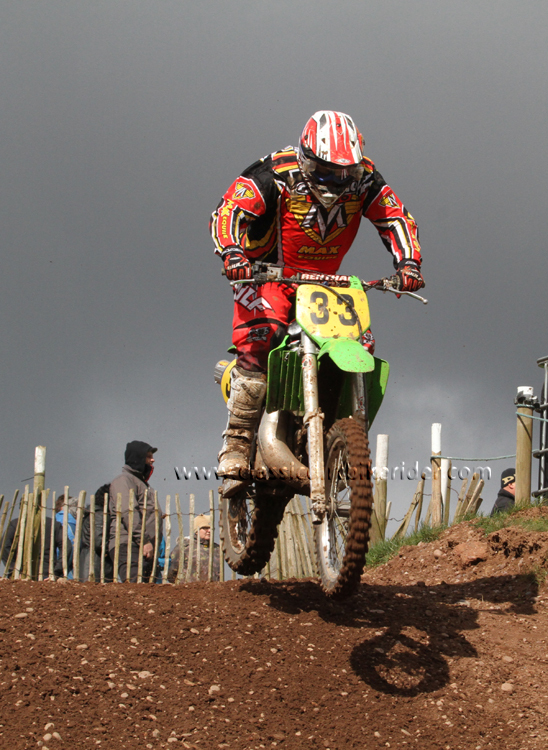 They never know what’s going to happen until it actually does, so why they bother to predict the forecast a month in advance I will never know, as it turned out despite some dark & threatening skies during the early morning practise sessions the rain never really materialized apart from a small 5 minute shower during the afternoon, only a cold & chilly wind that blew across the hillside all day spoilt the party but we did get plenty of sunshine. 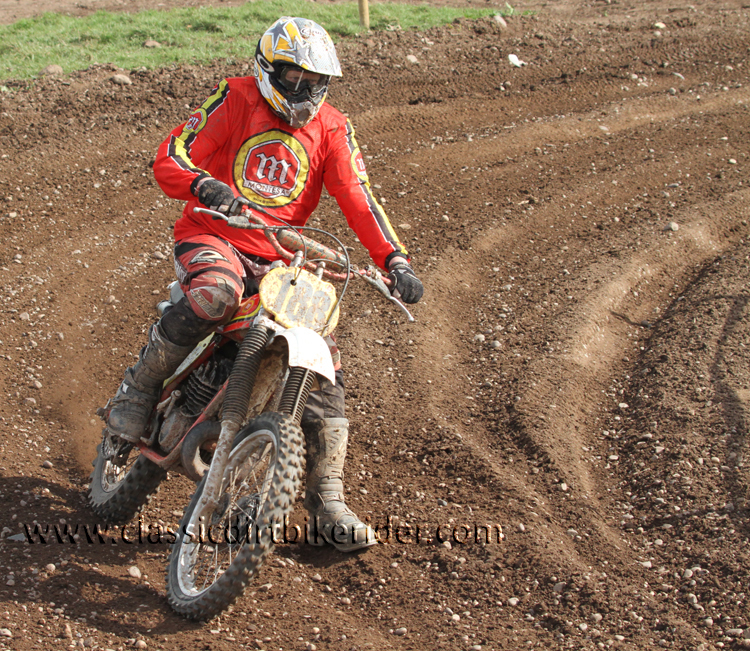 The championship standard, wide & free flowing Polesworth circuit was in excellent condition with a good mixture of both sandy & hard-pack sections, I always like tracks that let the top riders show off their skills but can also be easily negotiated by the guys who just want a steady ride out & this is exactly what the Polesworth track provided. 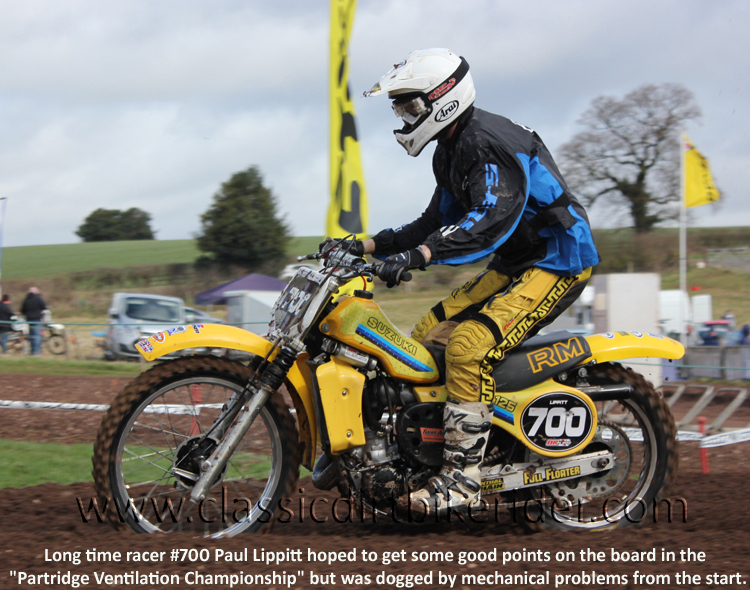 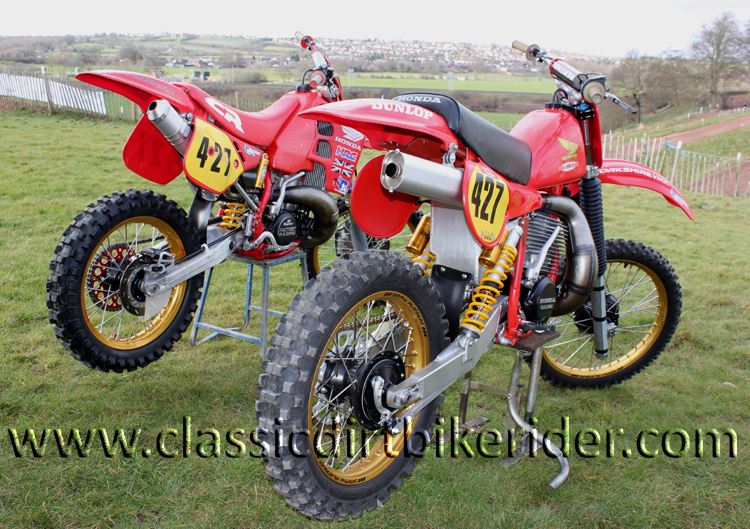 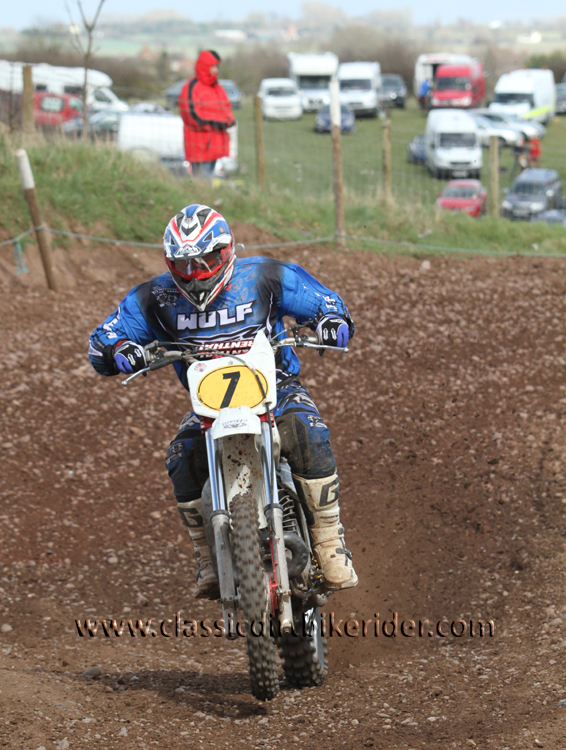 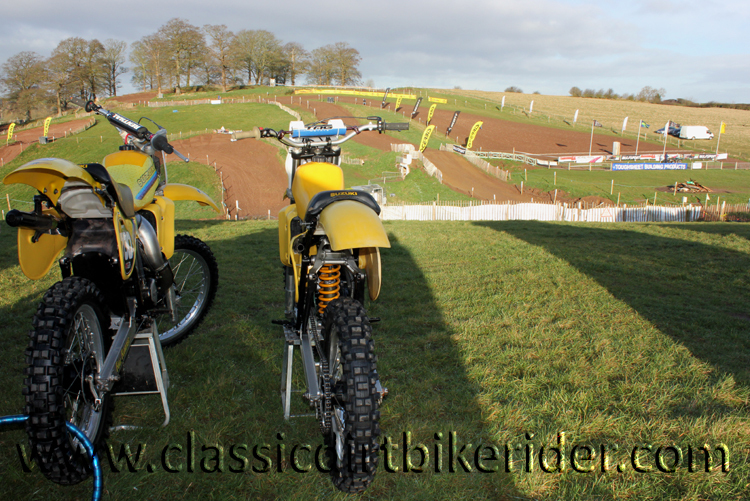 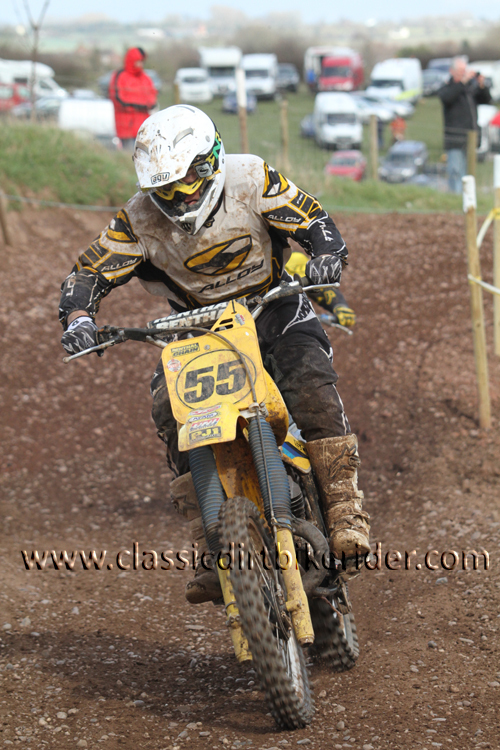 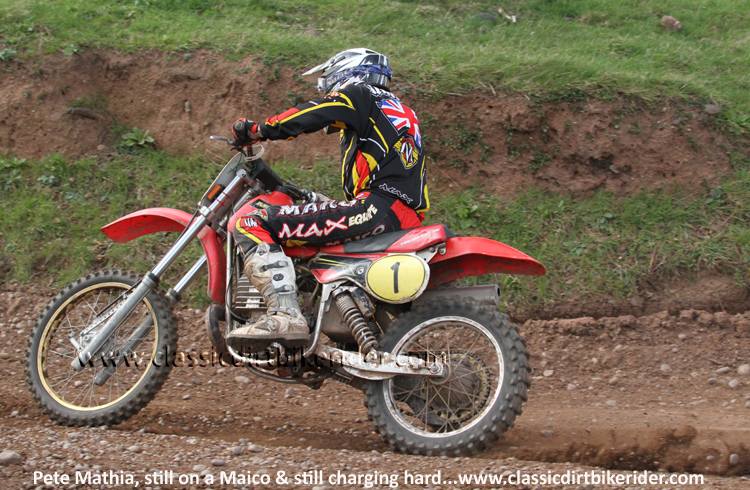 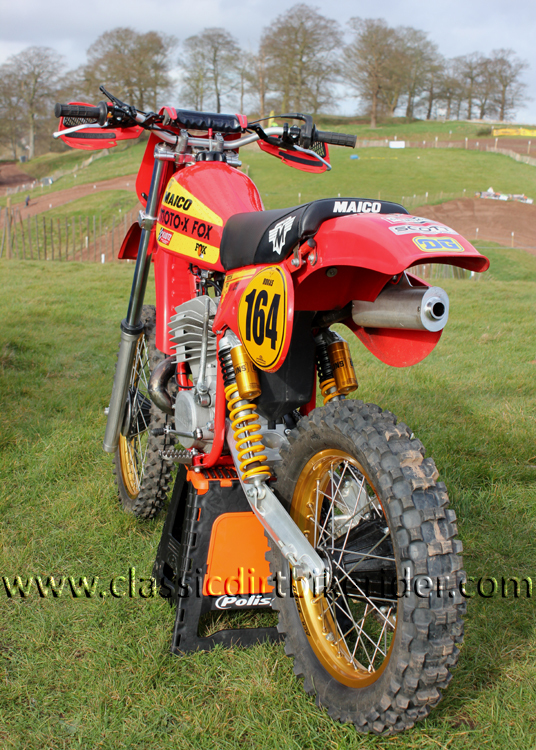 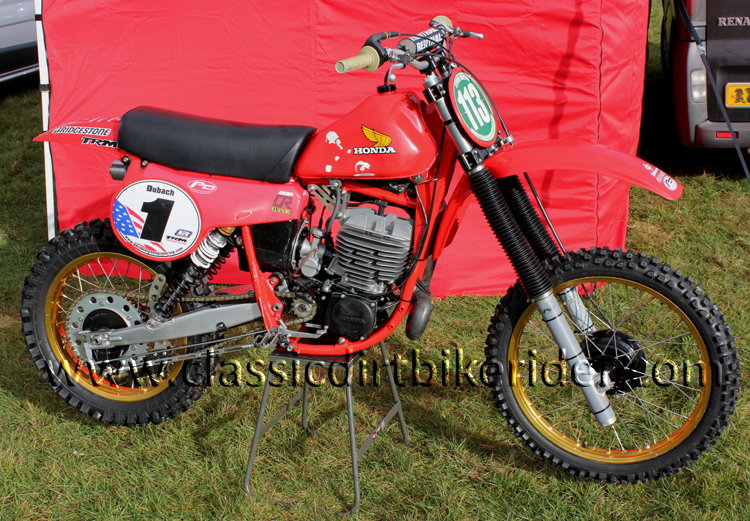 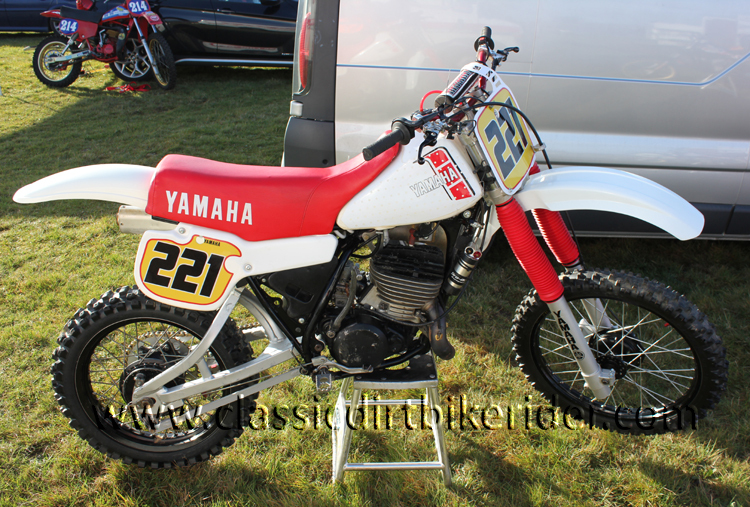 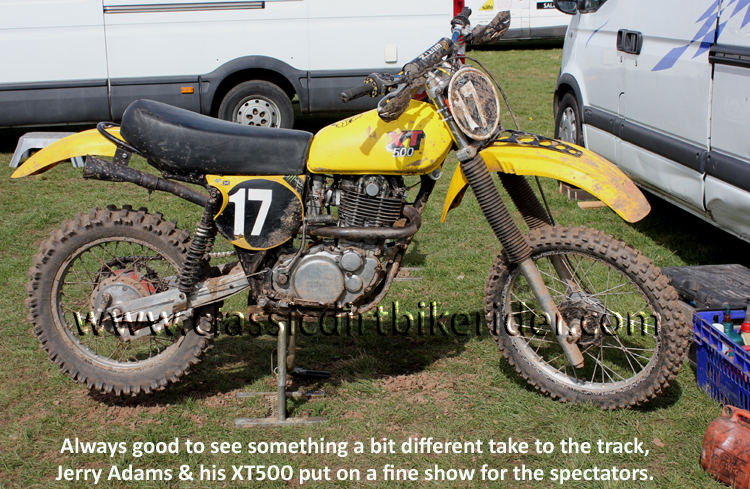 As ever the 125 capacity machines seemed to produce the most fast & frantic racing of the day, it`s probably an elusion created by the noise of the small, extra high revving engines but considering a few years ago we all thought that this unique 2-stroke wail was lost for ever due to the invasion of the modern four-stroke motocross machine, it`s great to still be able to hear this very nostalgic sound. 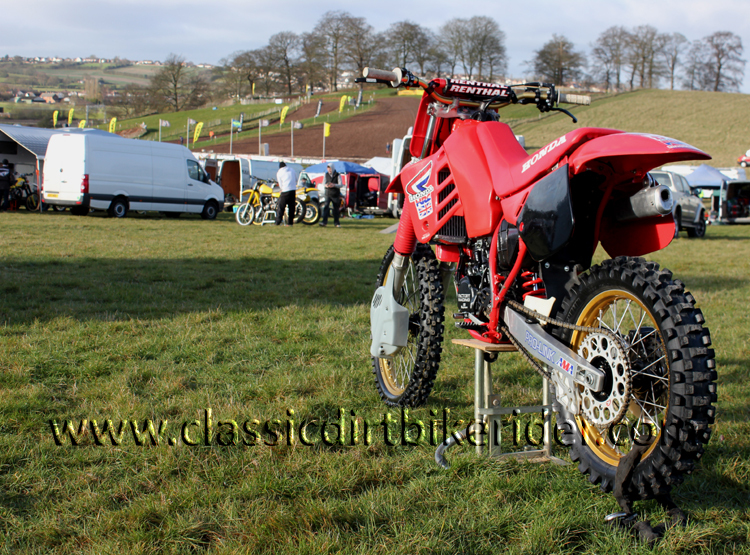 Wandering around the paddock after the first block of racing it soon became apparent that an awful lot of bikes were suffering from mechanical gremlins, no doubt that by the end of the season the majority will be fully sorted & running sweet as a nut, the owners will then probably do the usual thing, decide they fancy a change & sell it, only to replace it with another, even worse bag of trouble, you have done it, I have done it, we all have done it. 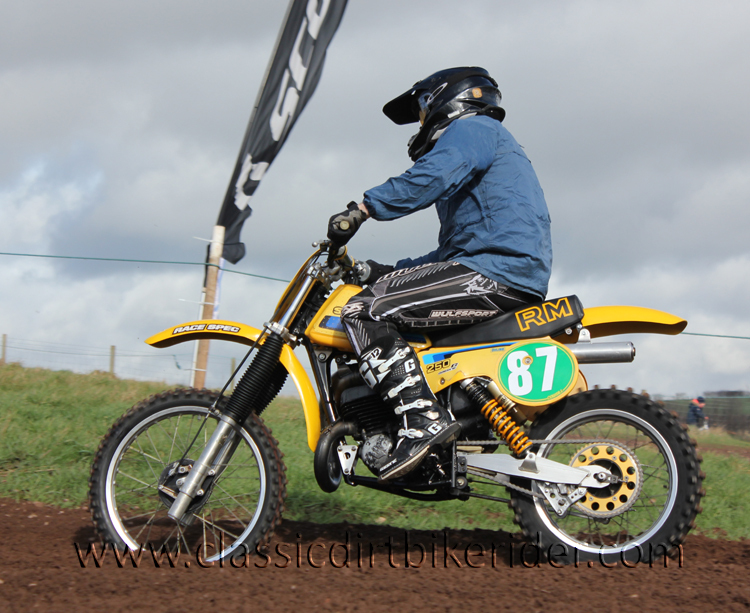 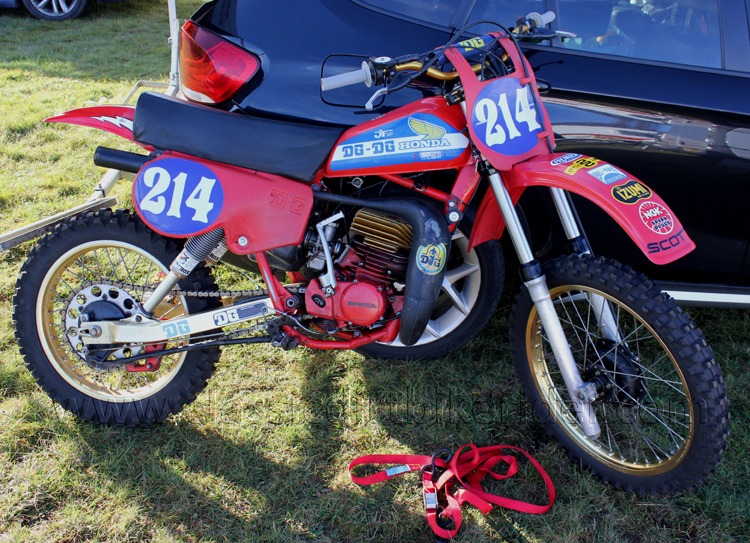 If you want the results then you best check out the National Twinshock website, the purpose of this report & photo collection is to give a flavour of what went on at the meeting & hopefully encourage a few other riders to go along & take part, so until next time, all the best from Mr J.